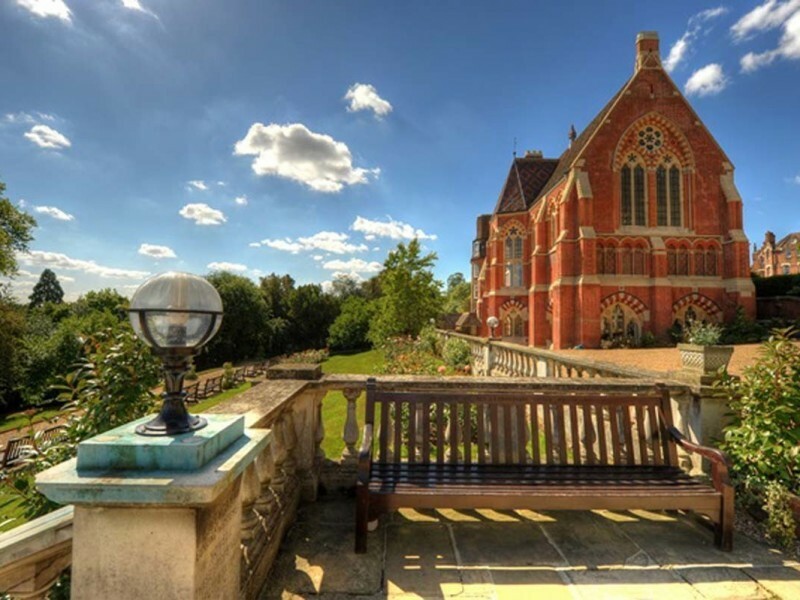 Harrow School was founded in 1572. 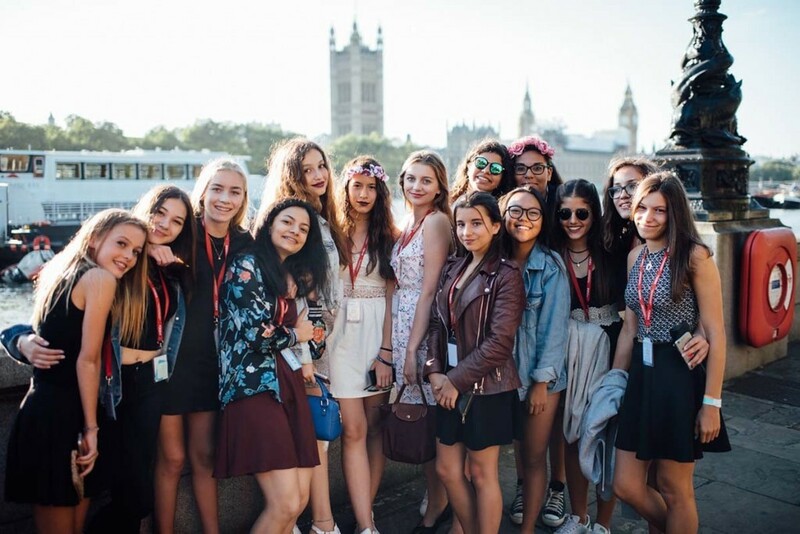 Famous past pupils include former British Prime Minister Sir Winston Churchill, the poet Lord Byron, the first Indian Prime Minister Jawaharlal Nehru and King Hussein of Jordan. 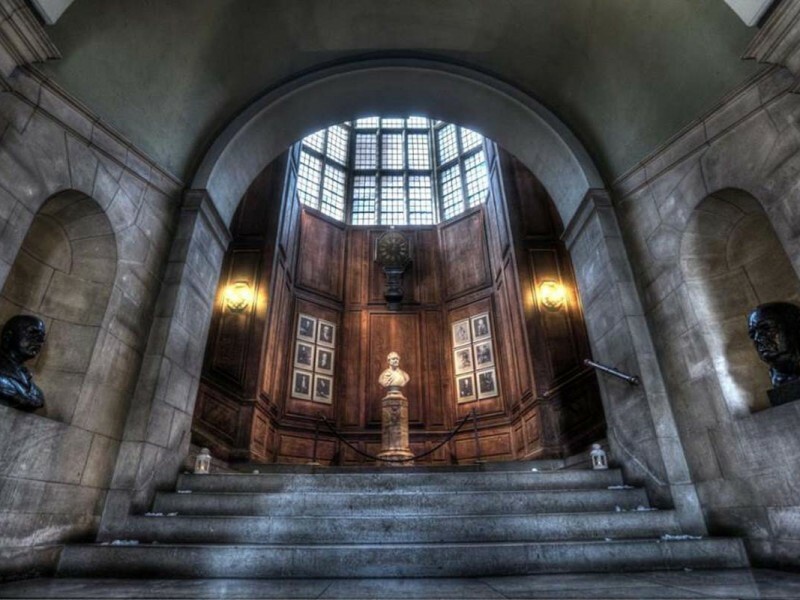 The school is considered amongst the most prestigious public schools in Britain, even the world. 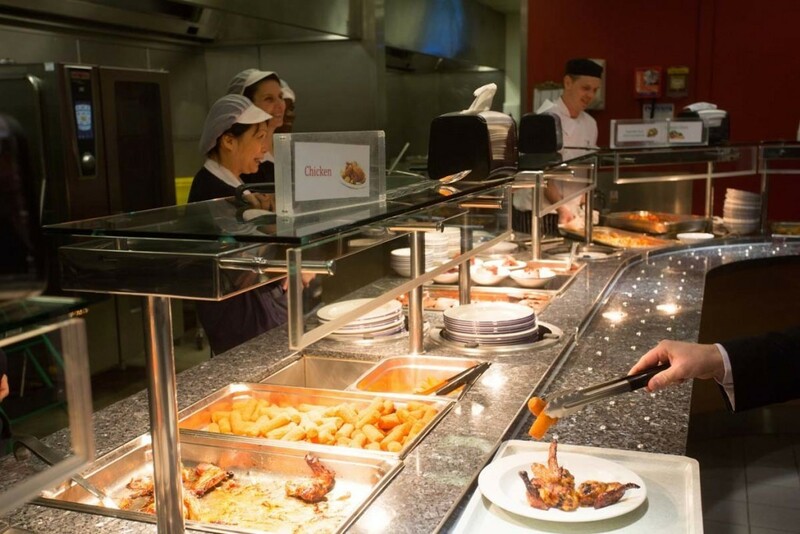 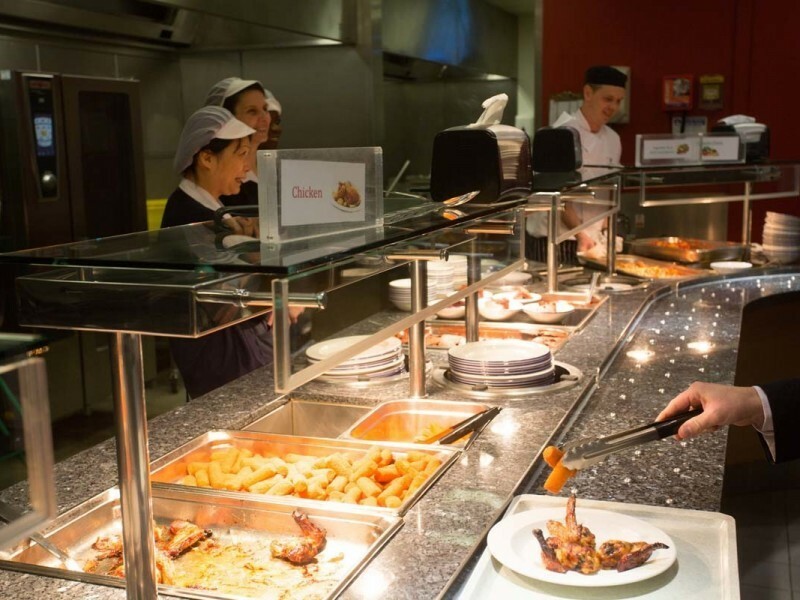 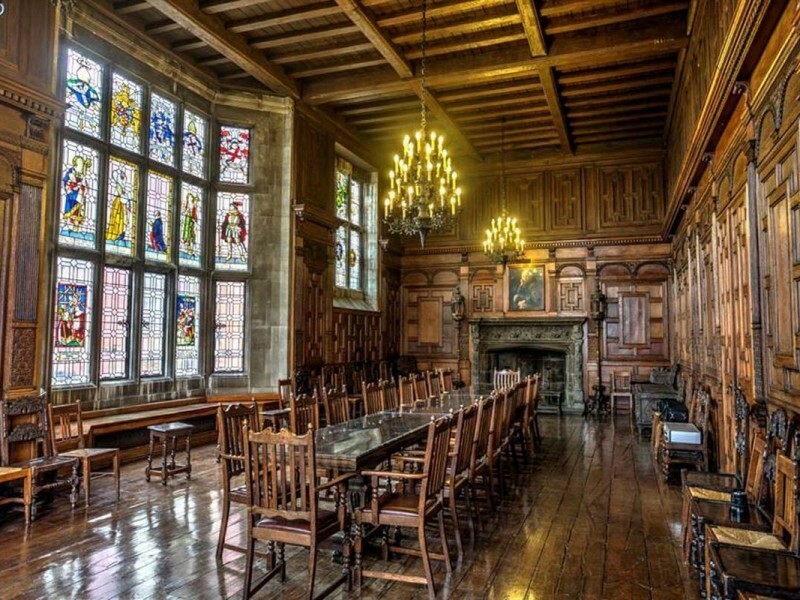 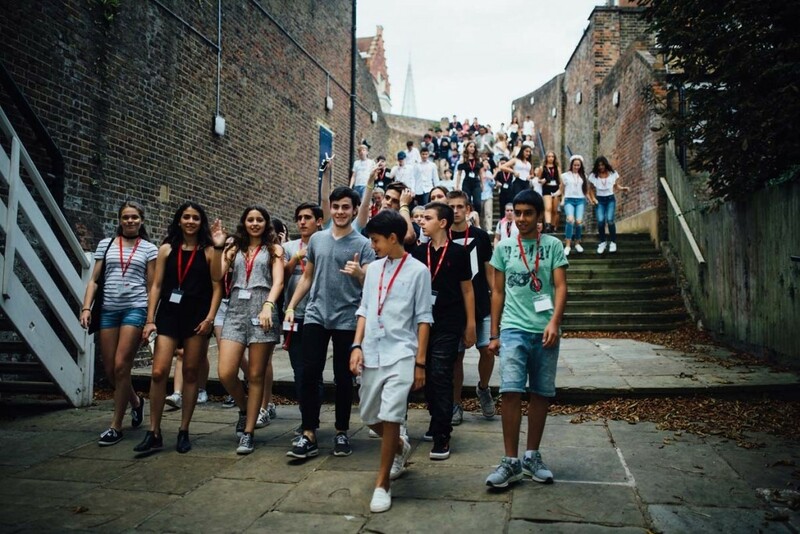 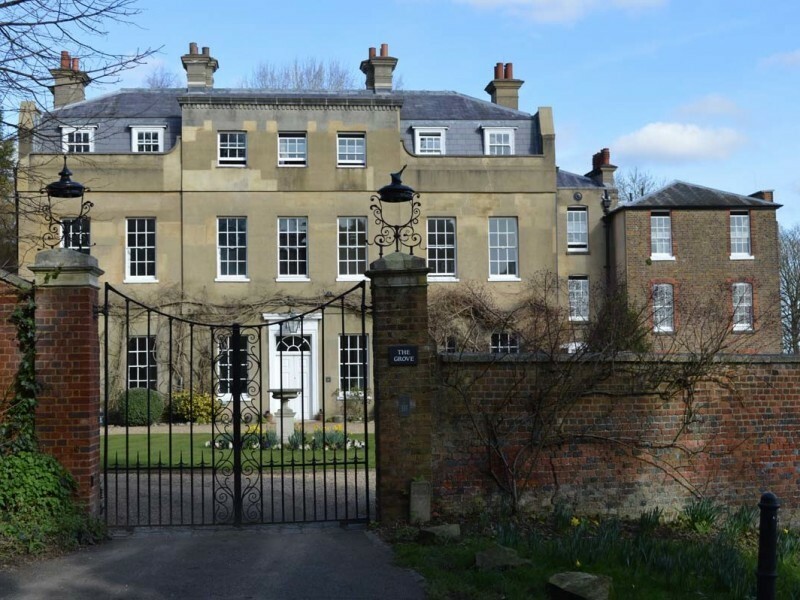 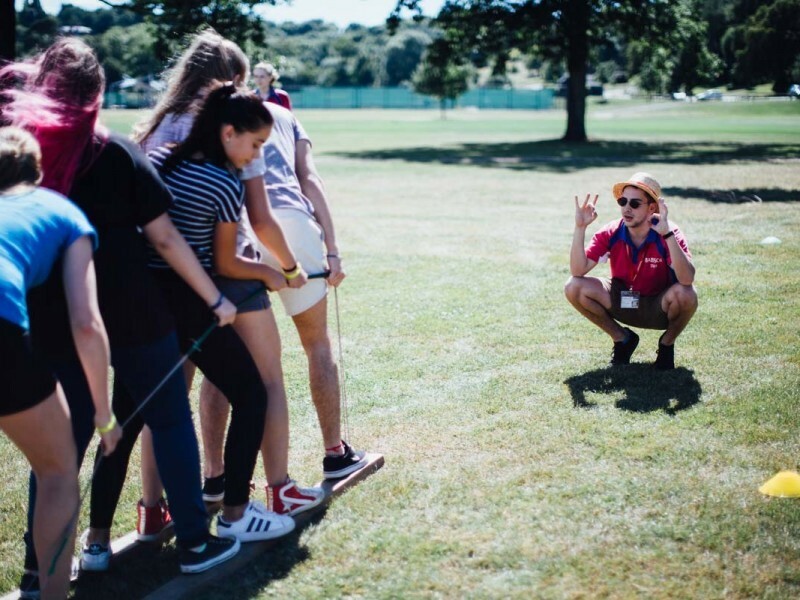 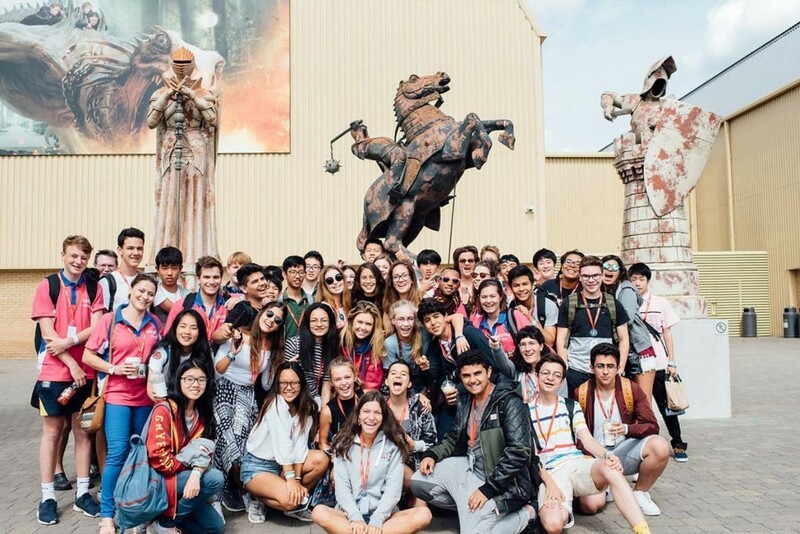 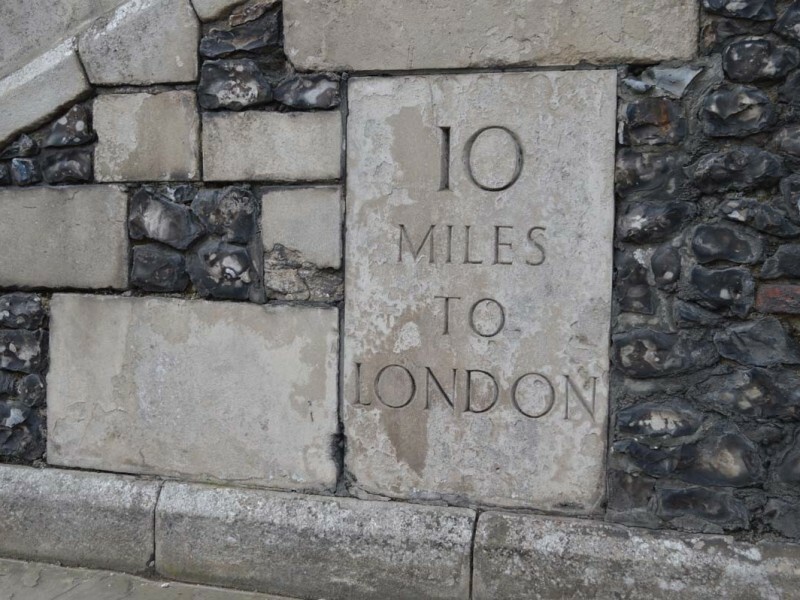 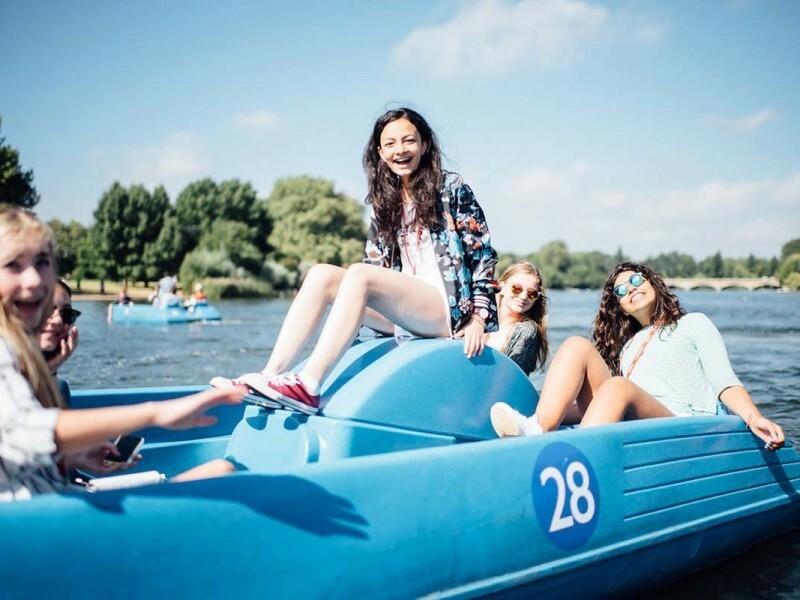 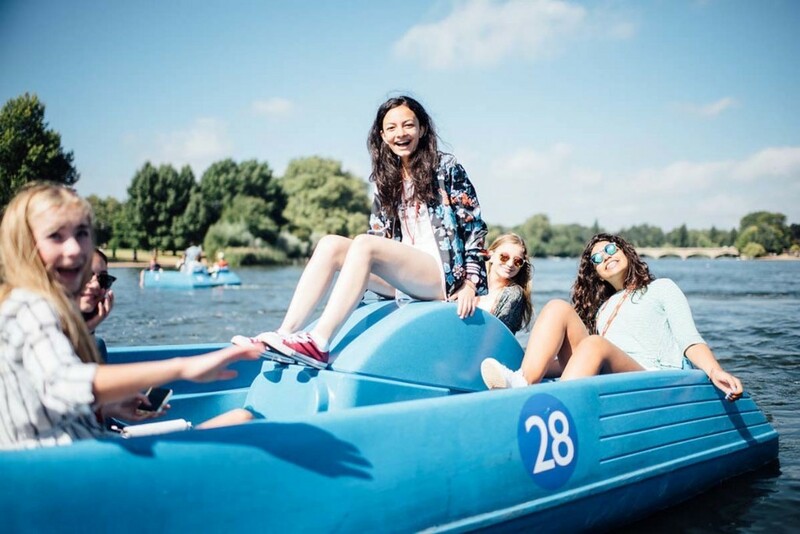 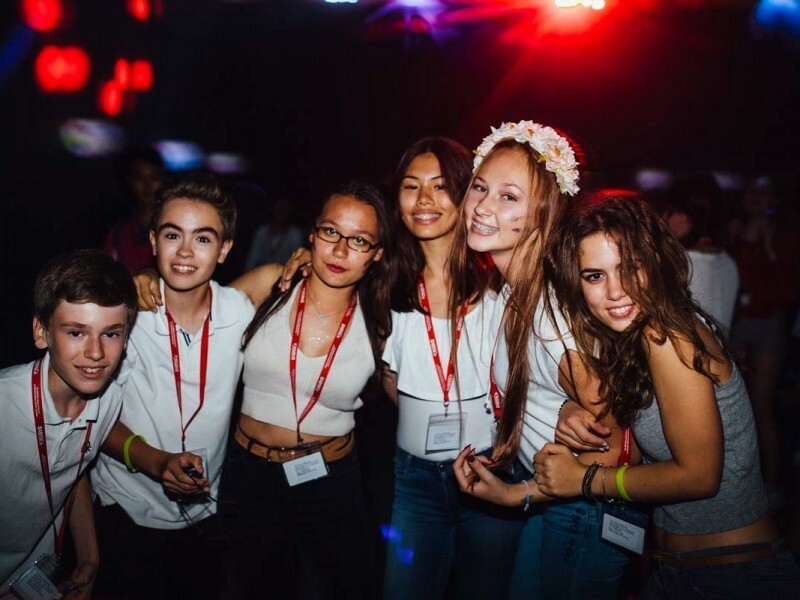 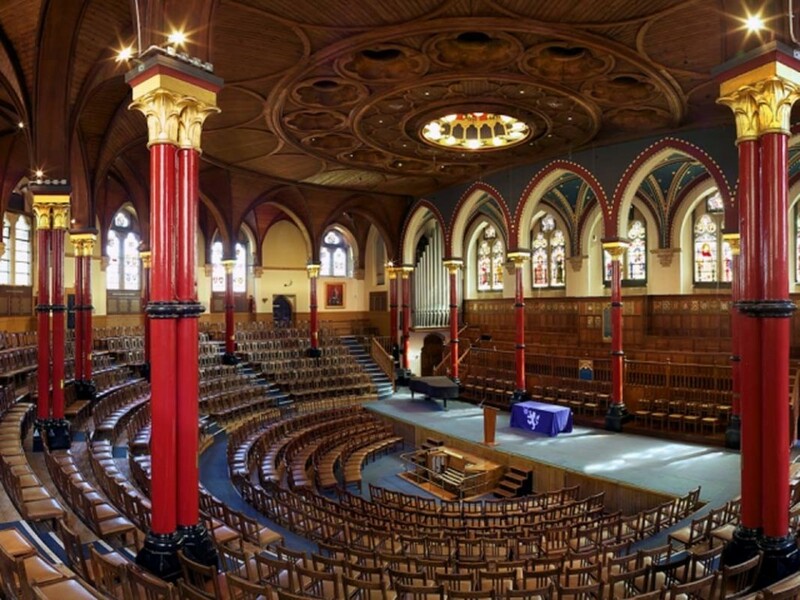 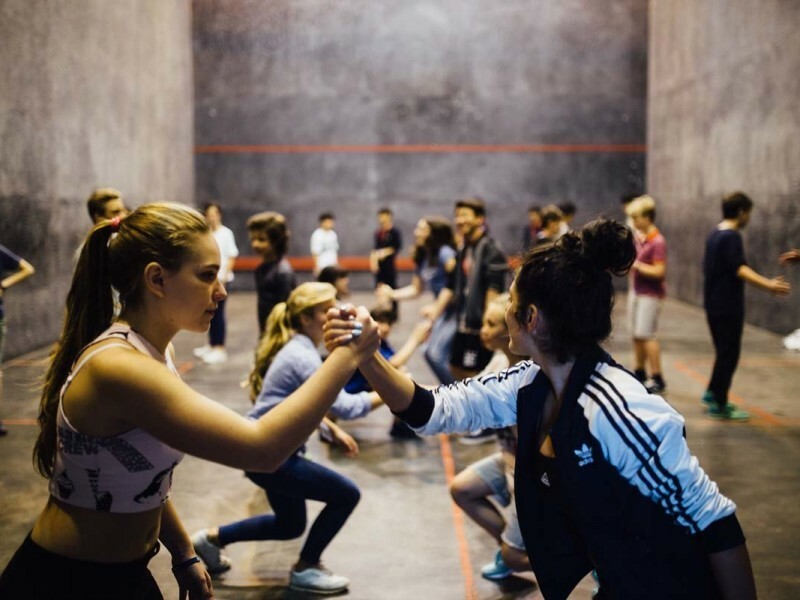 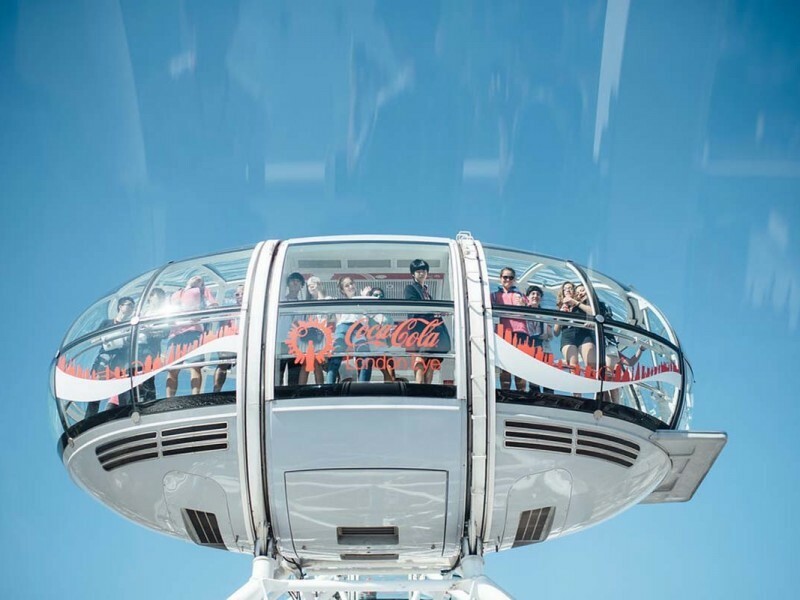 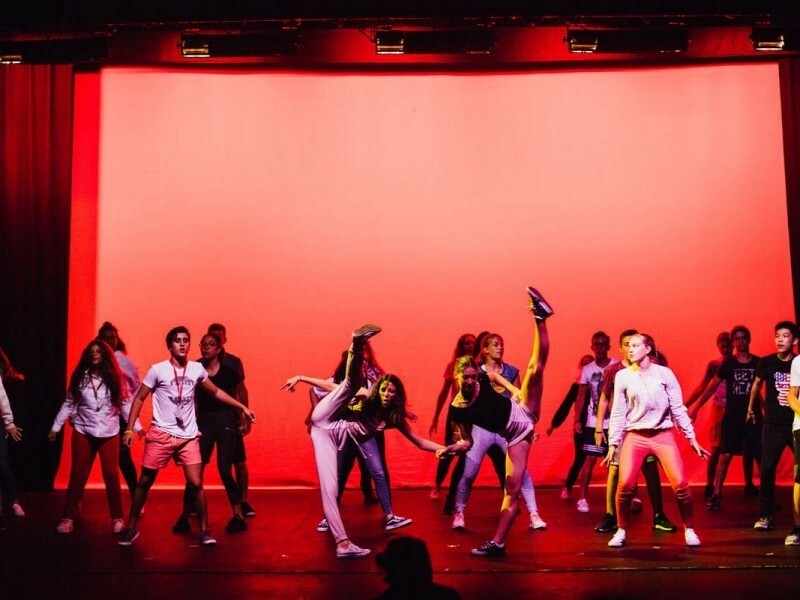 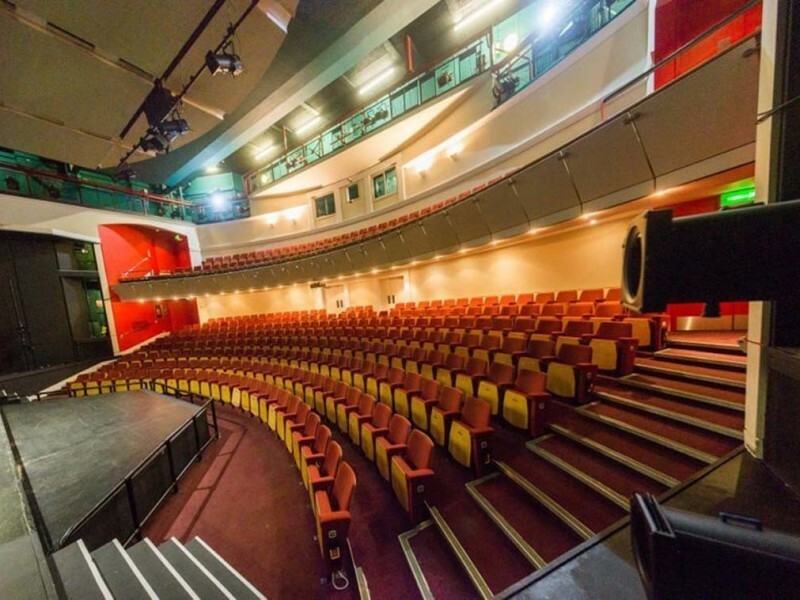 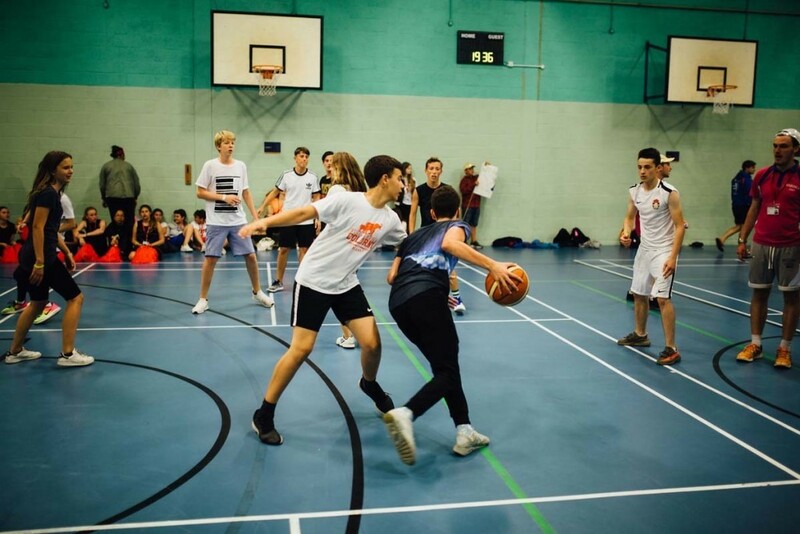 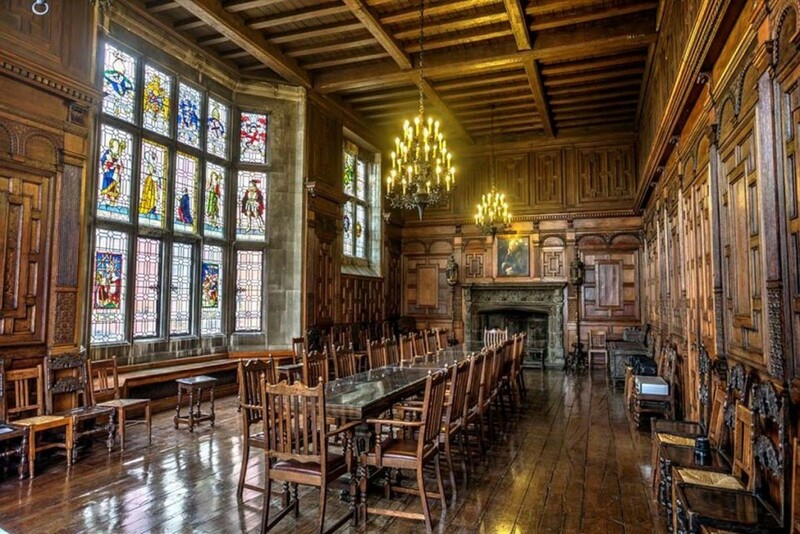 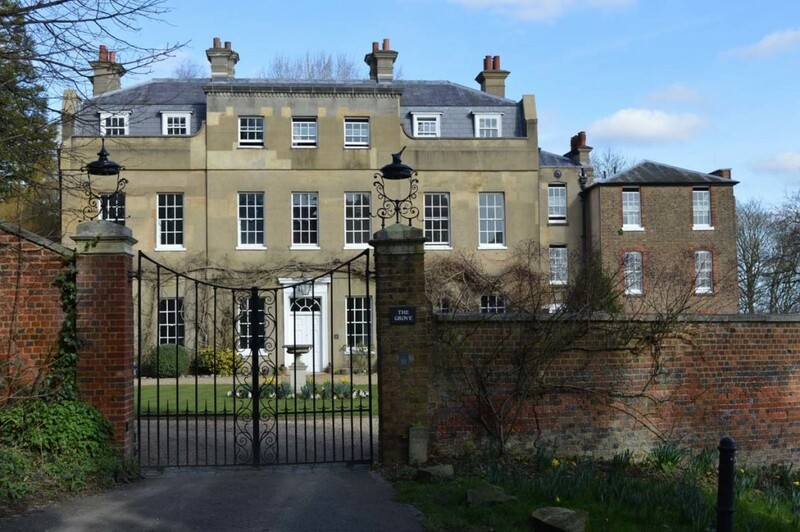 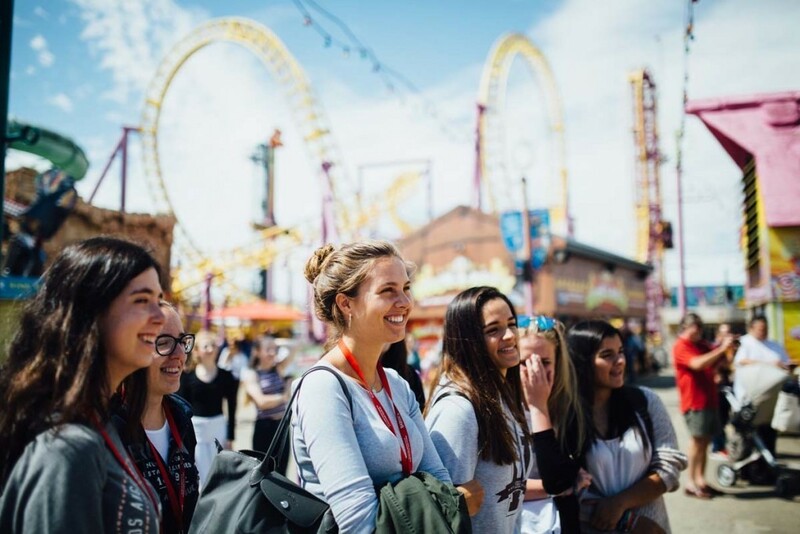 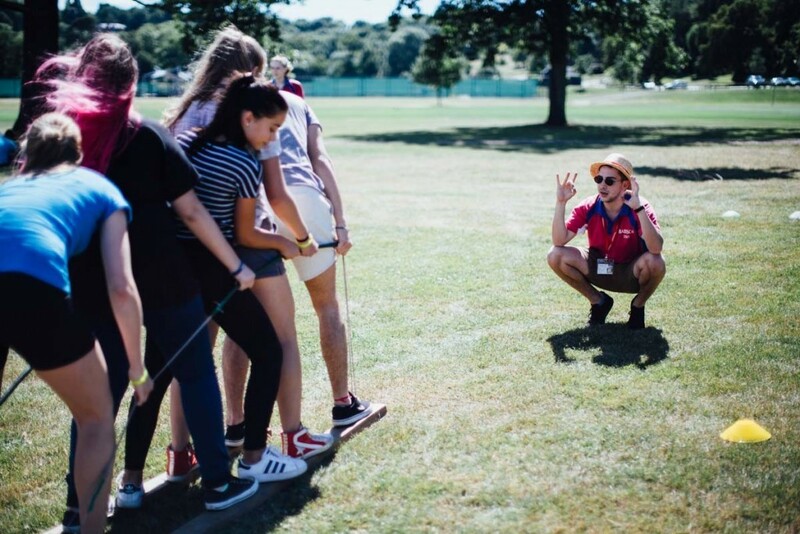 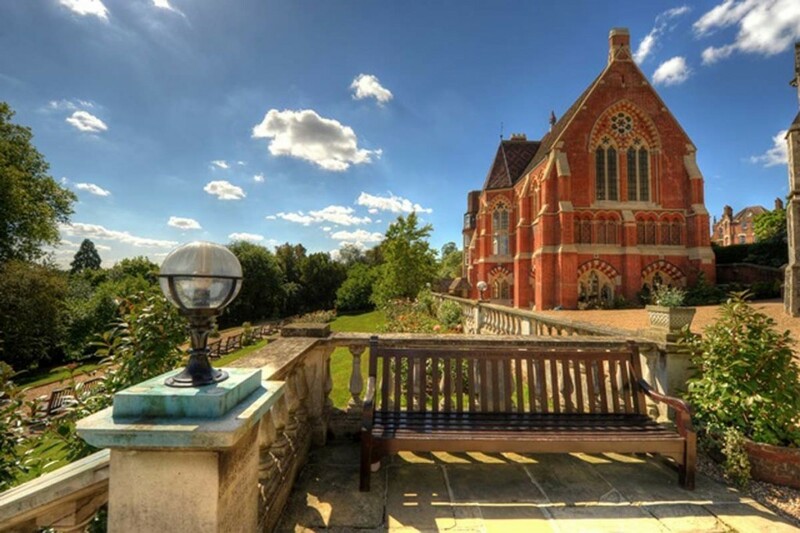 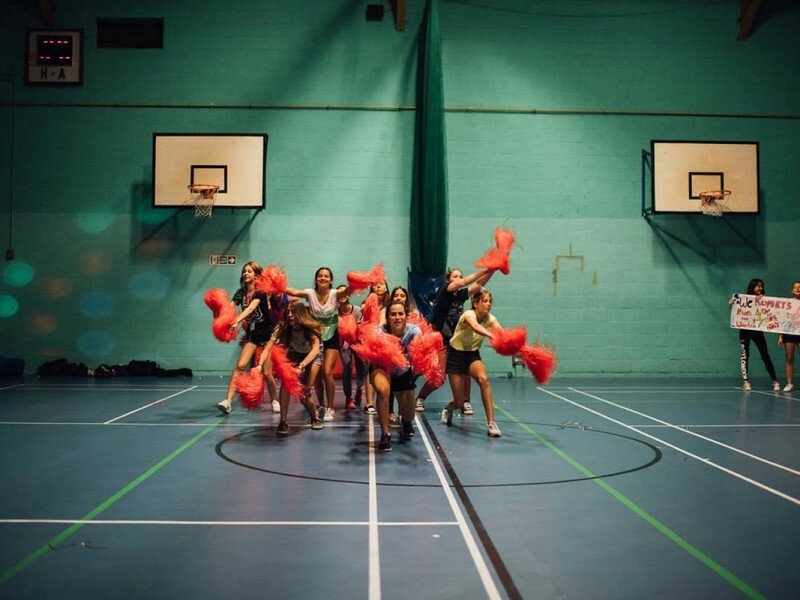 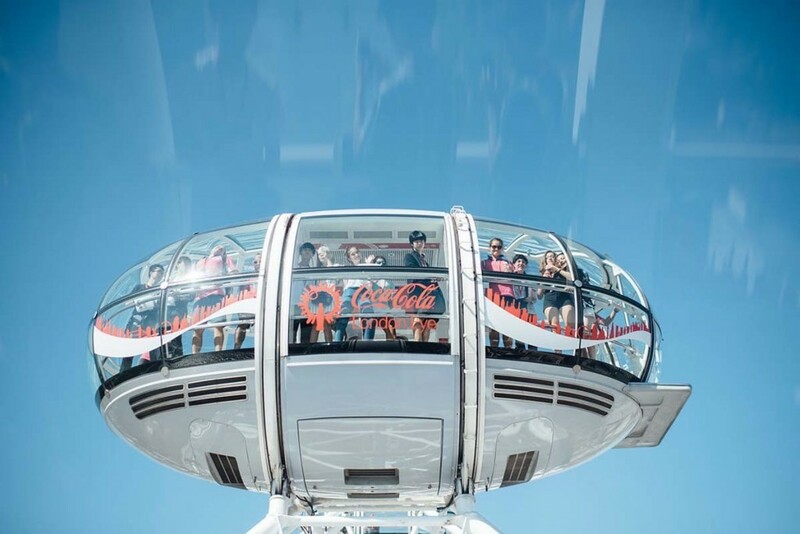 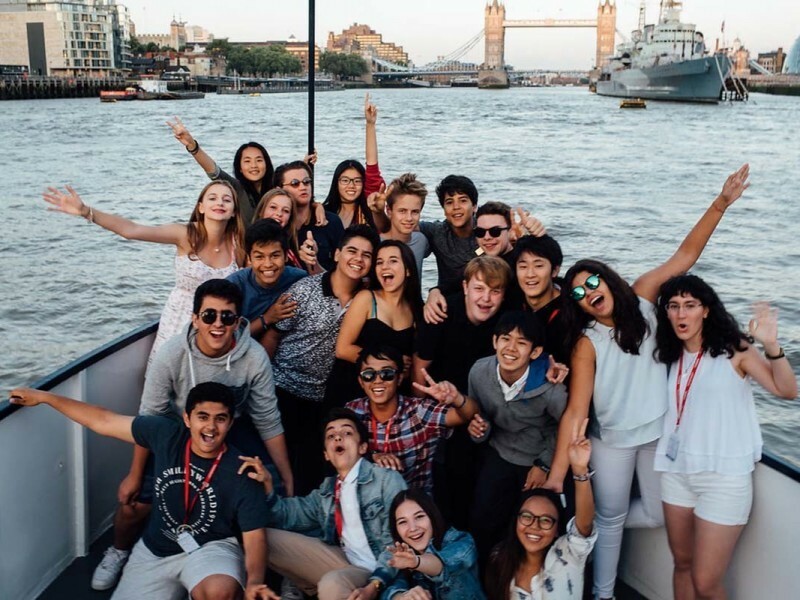 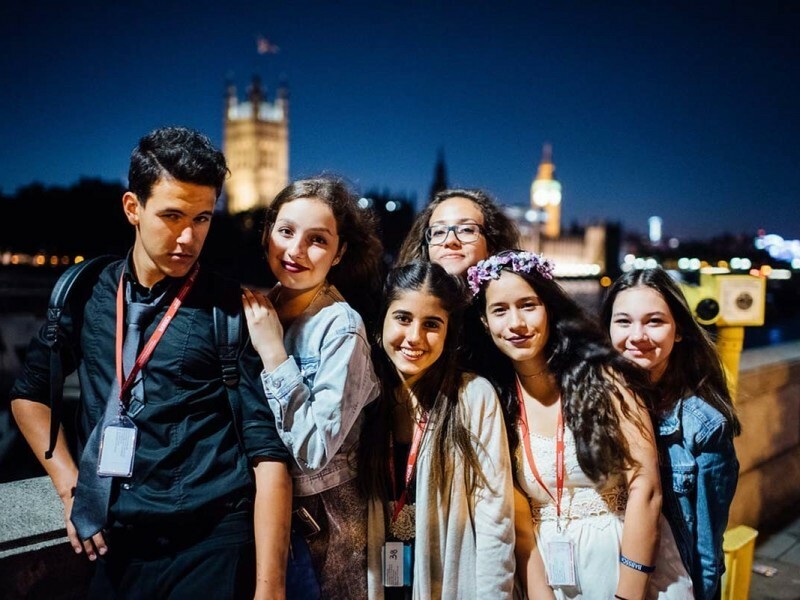 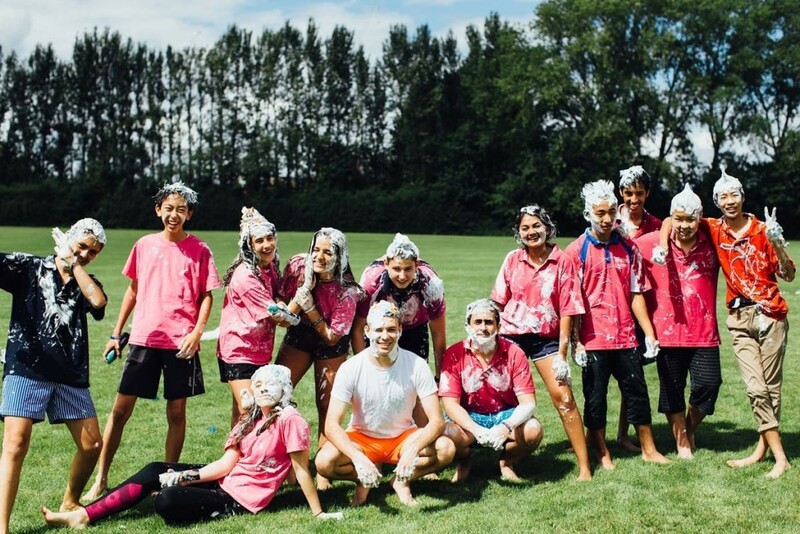 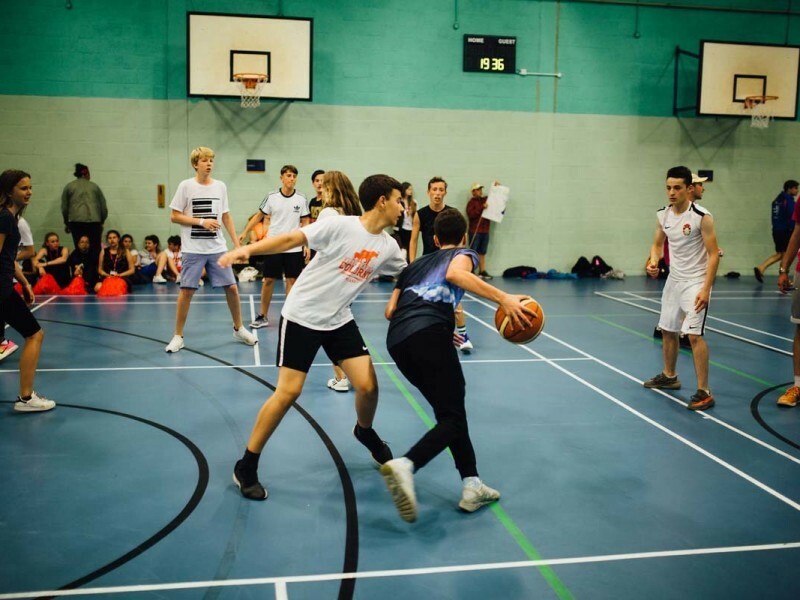 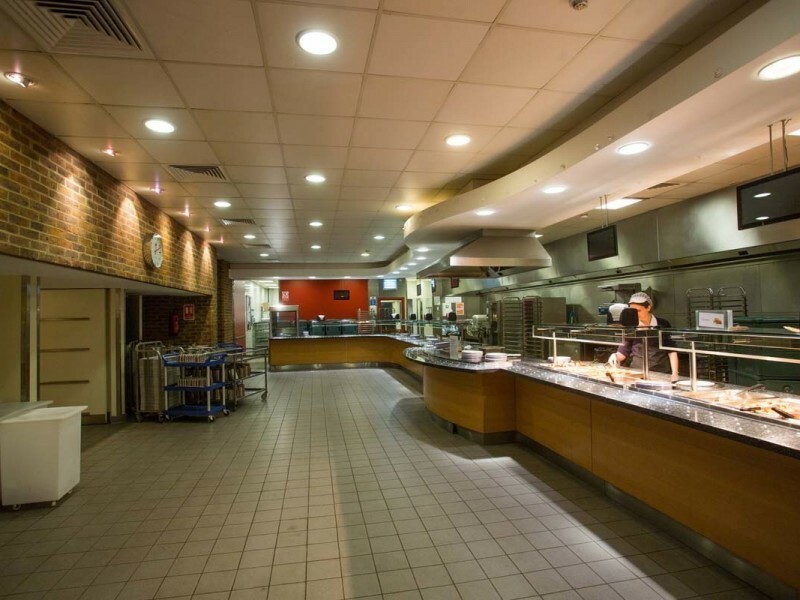 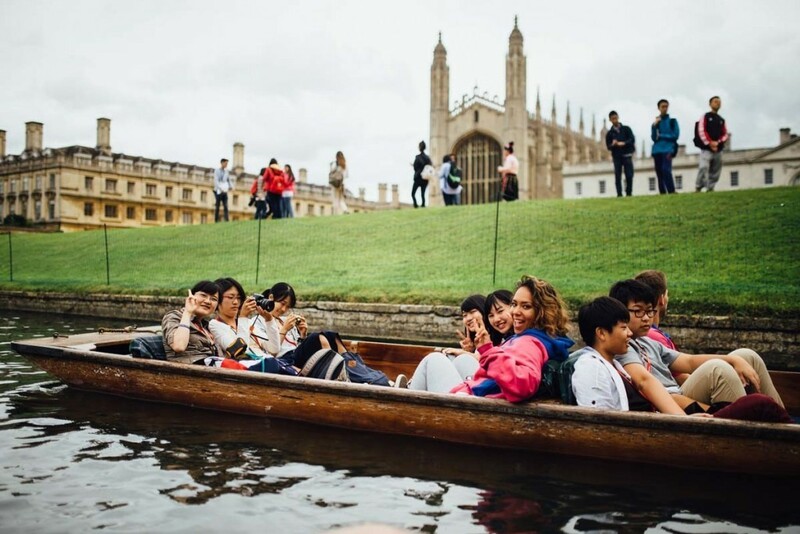 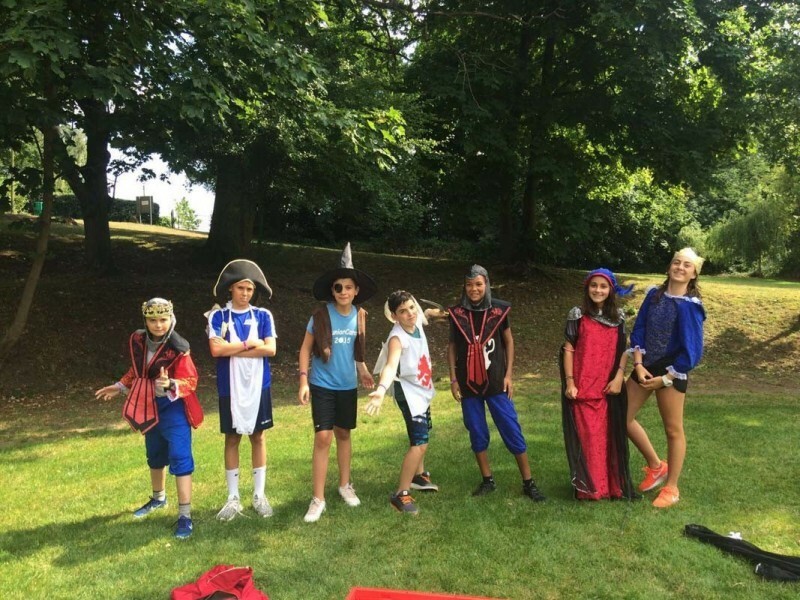 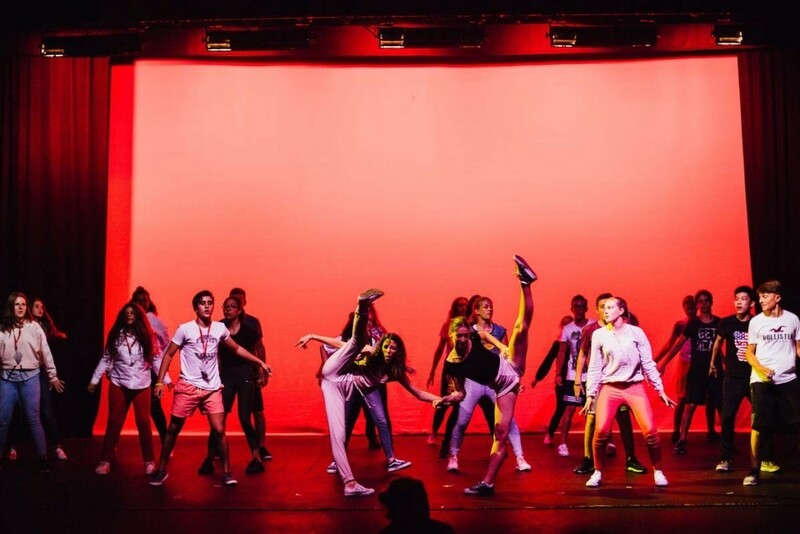 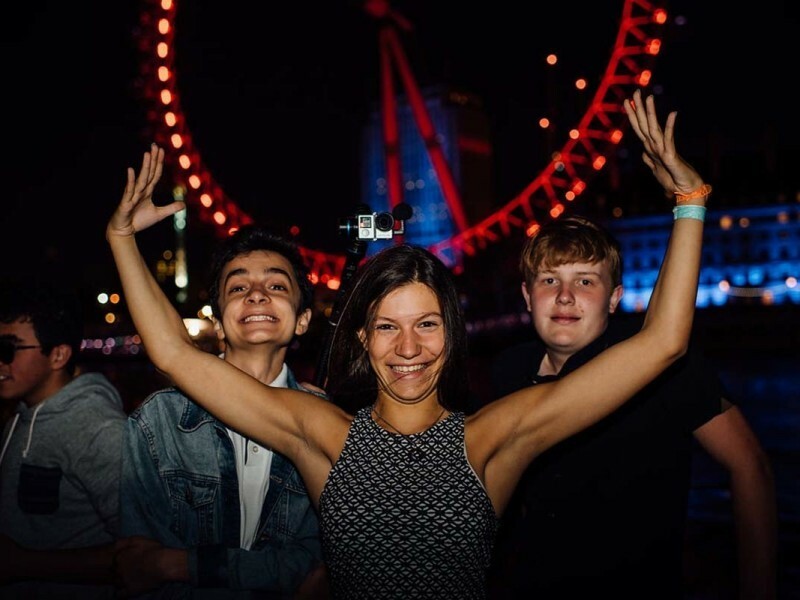 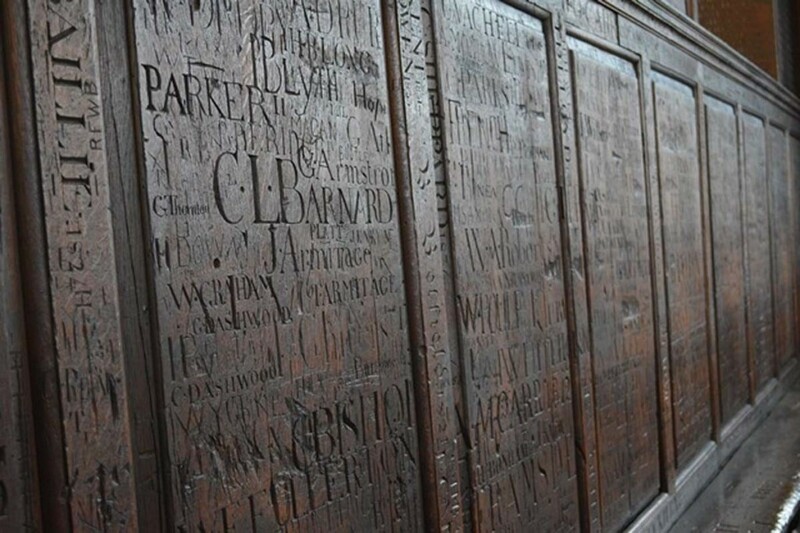 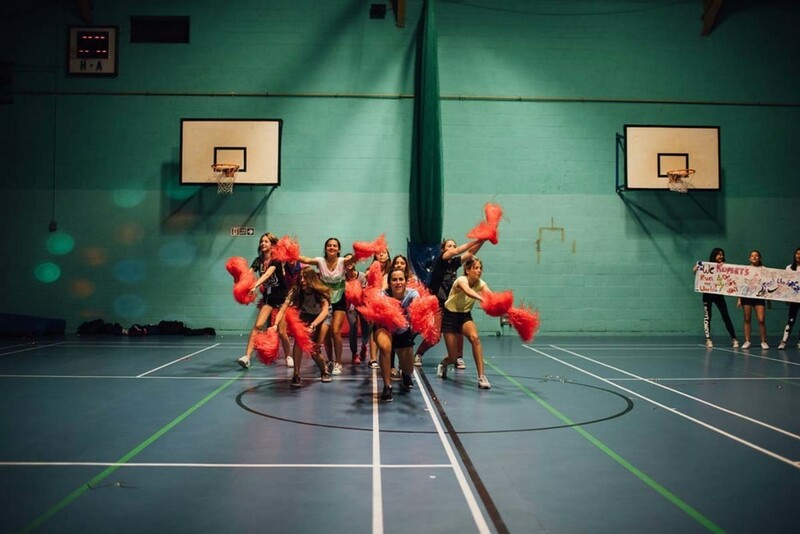 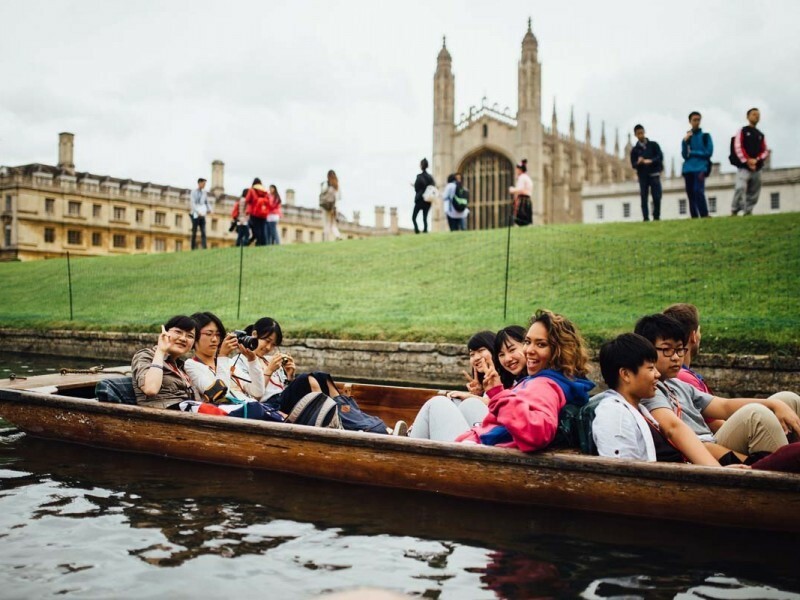 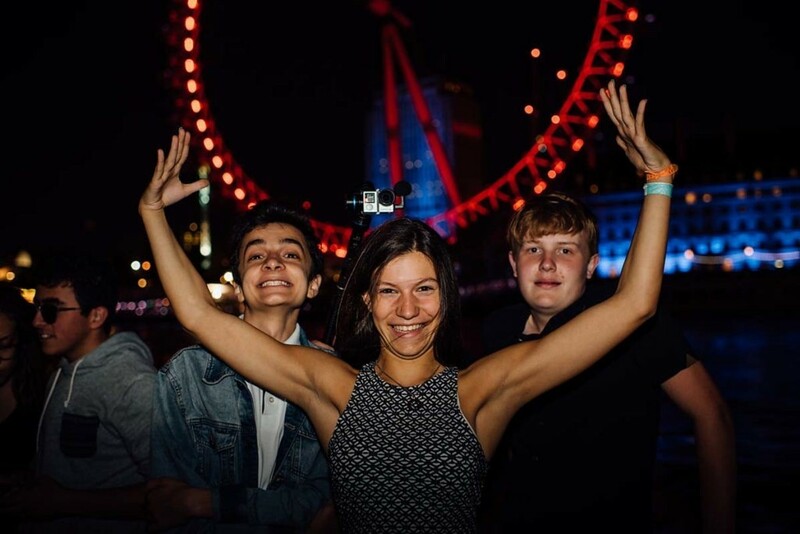 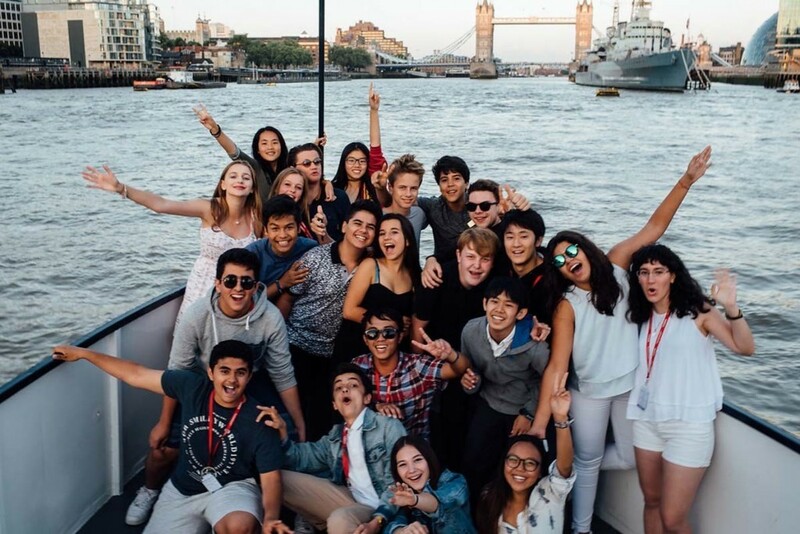 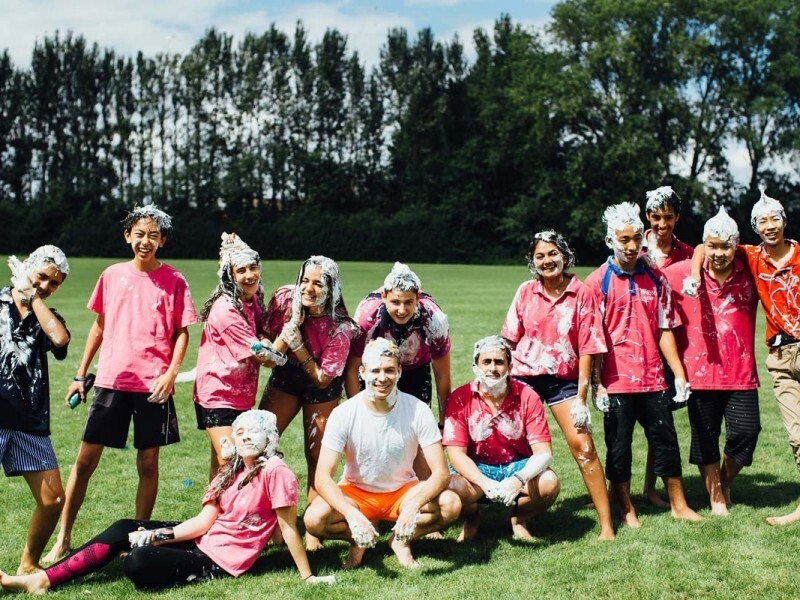 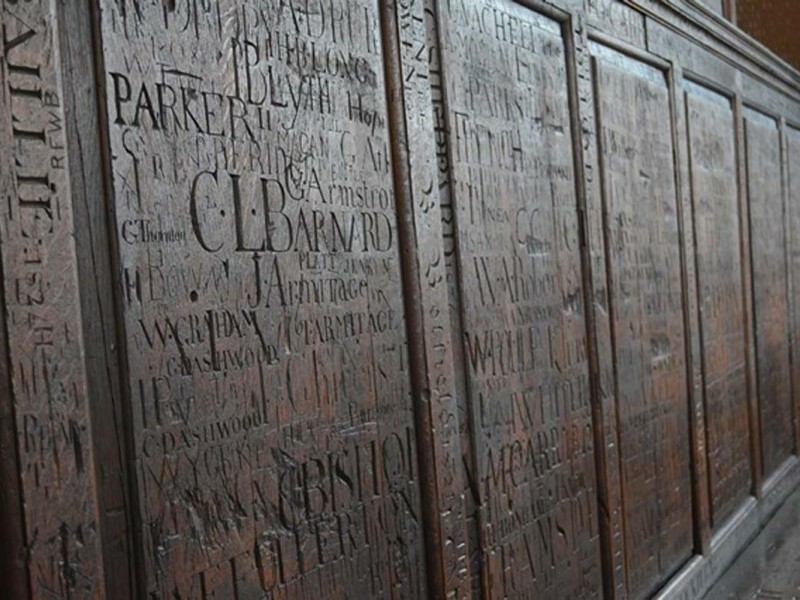 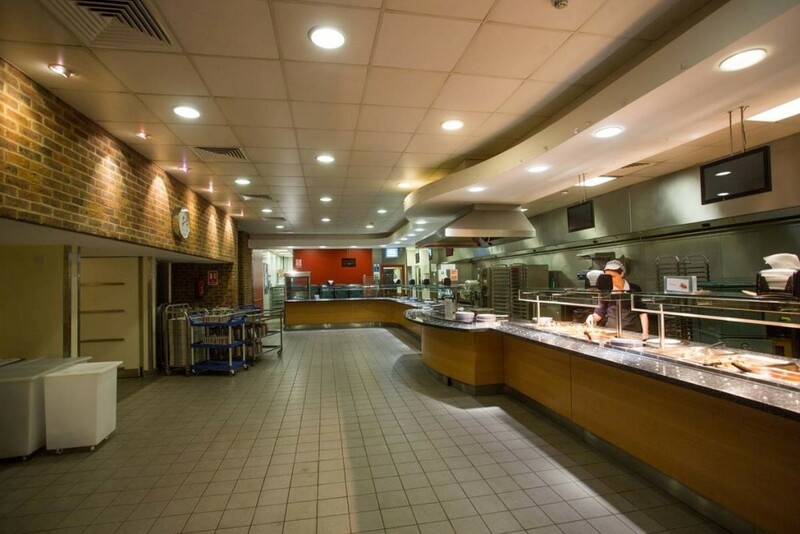 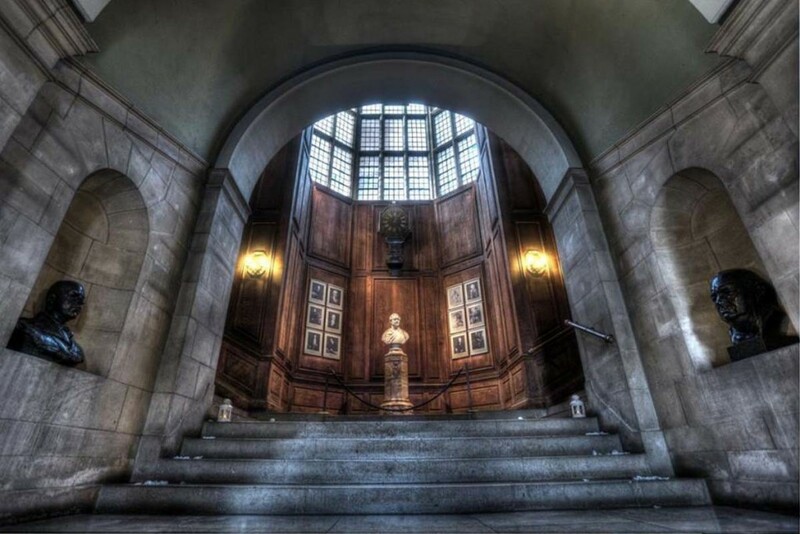 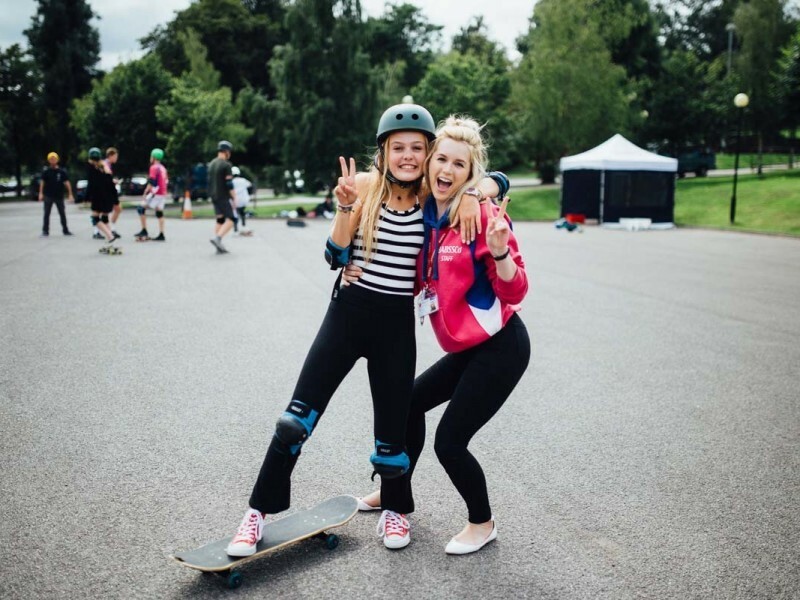 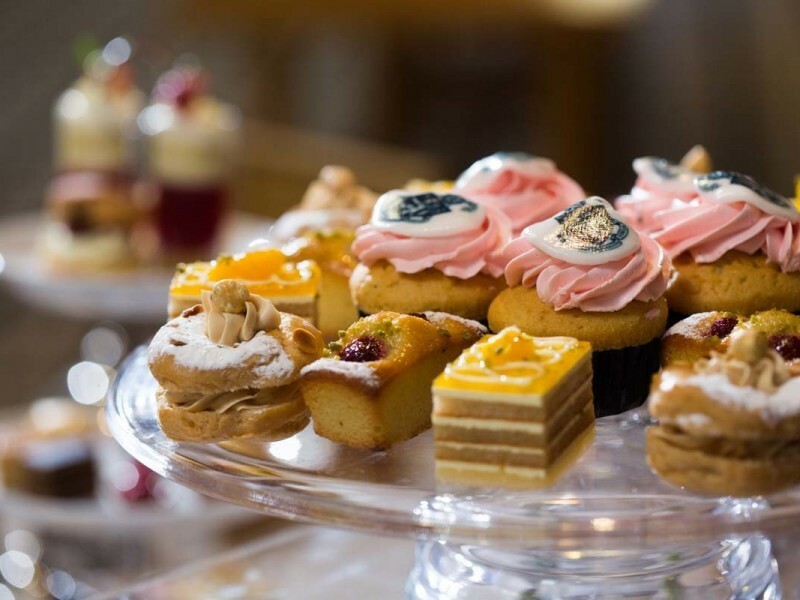 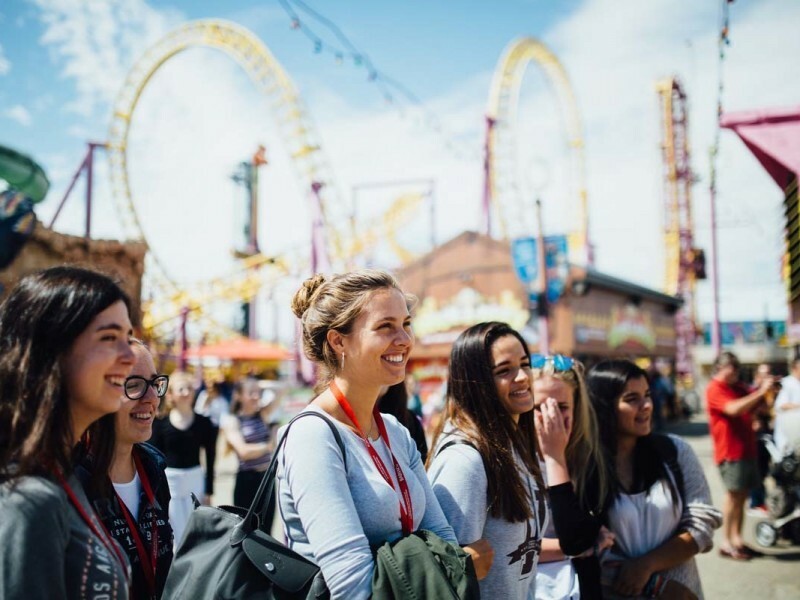 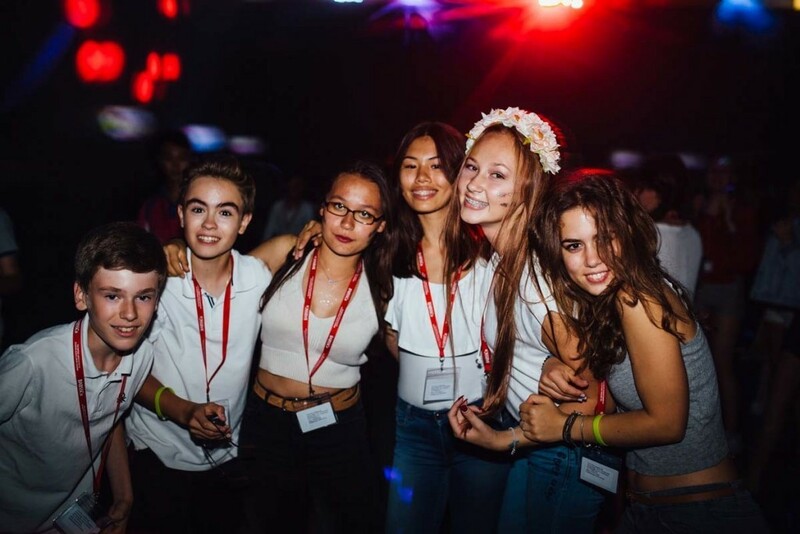 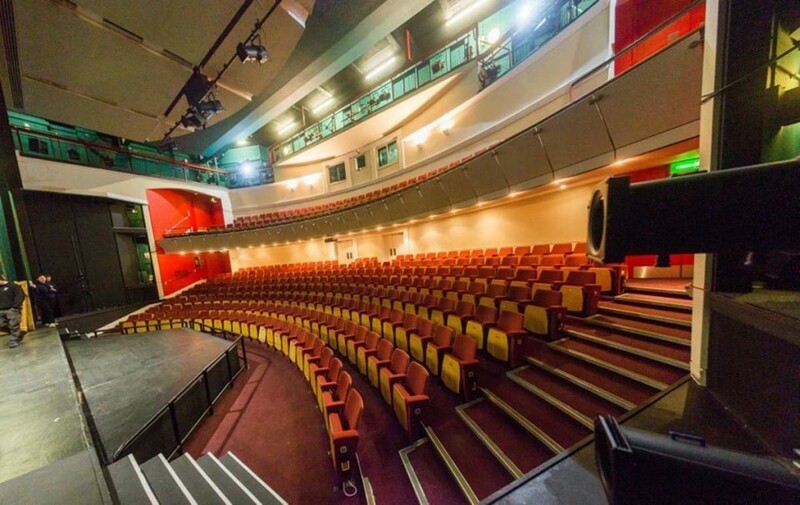 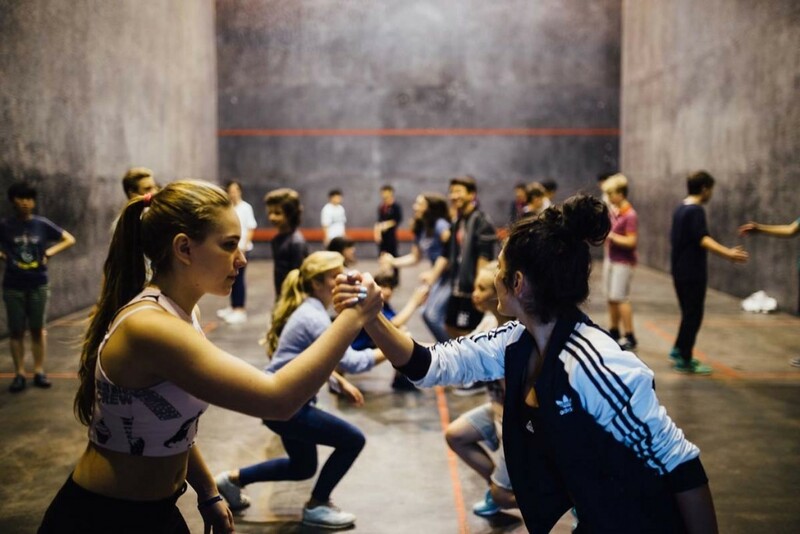 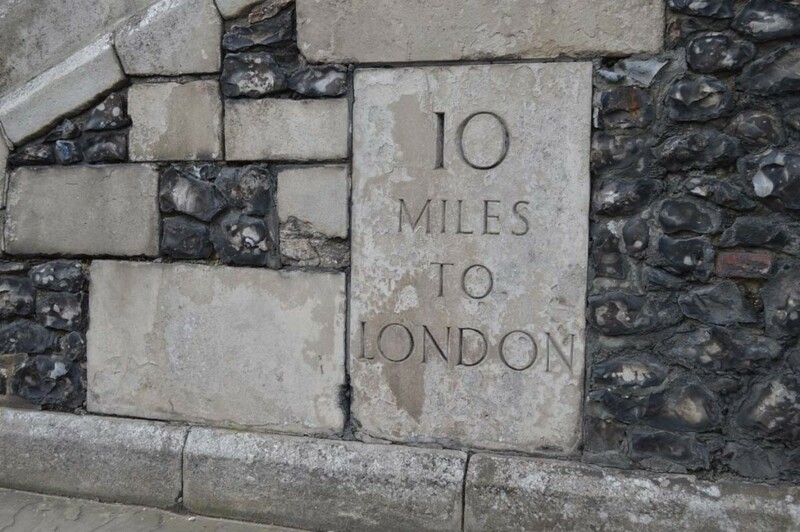 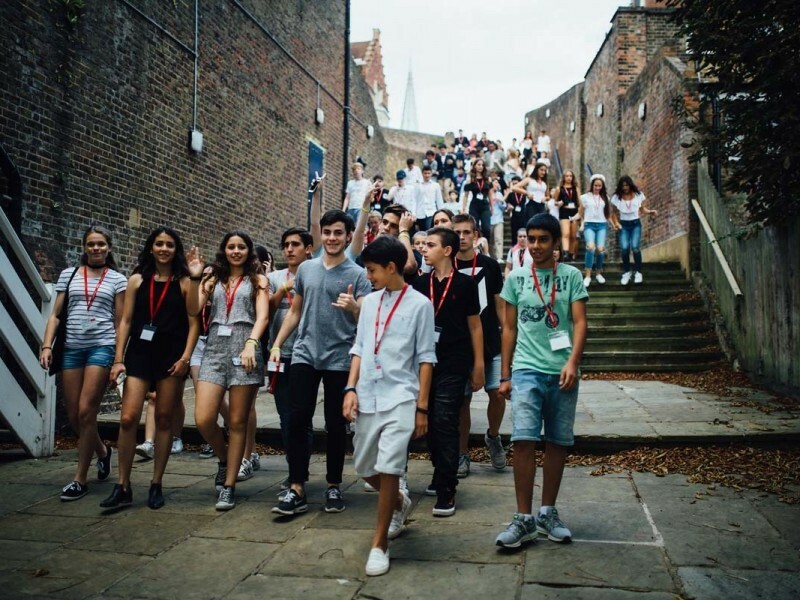 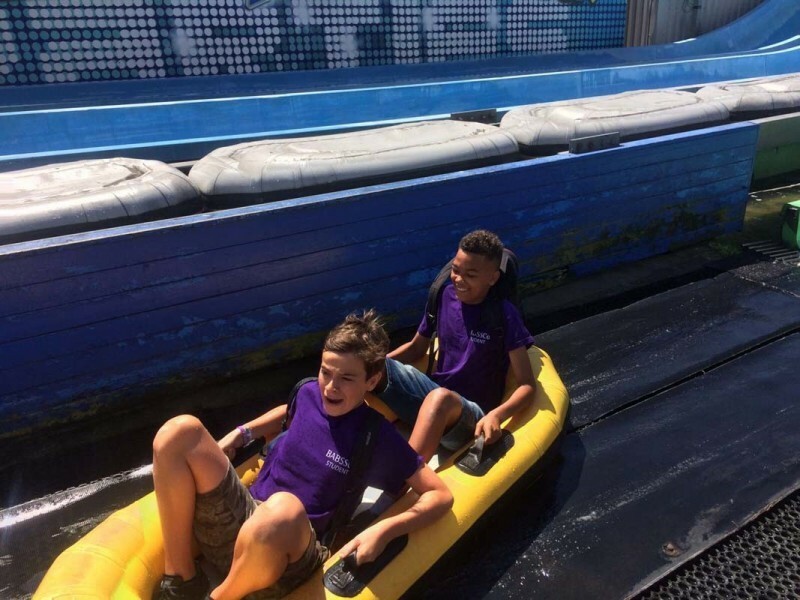 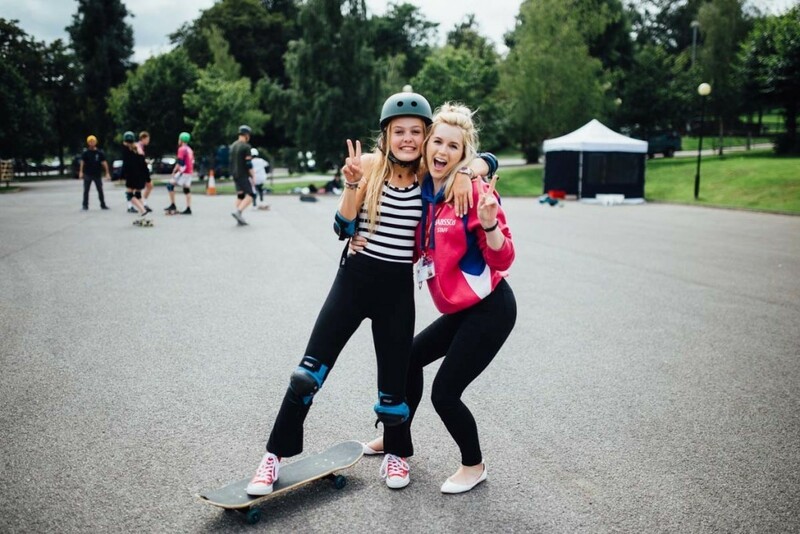 As such, summer school students aged 9 – 17, are fully immersed in the Harrow experience, from staying in one of the famous boarding houses, to exploring the famous buildings where movies such as Harry Potter were filmed. 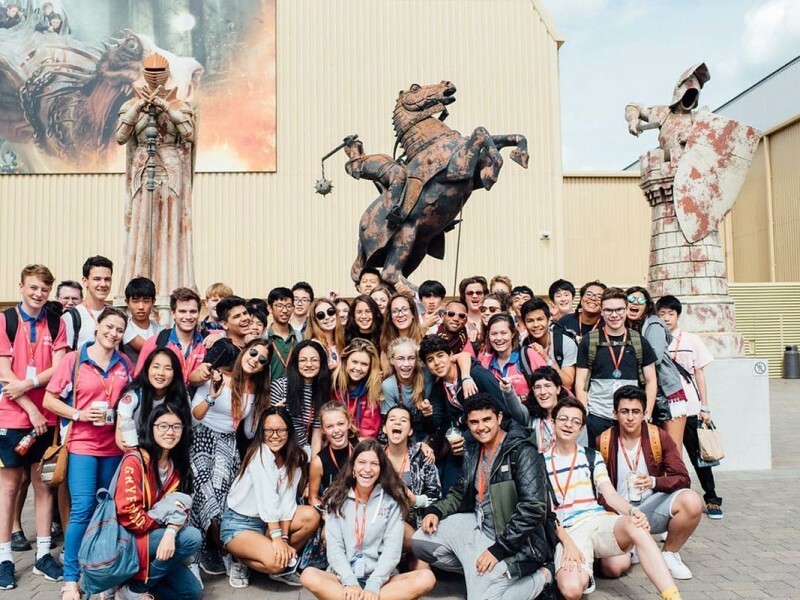 Harrow Seniors allows students to pick from a preferred academic option, a plus option, and to select two of your four excursions. 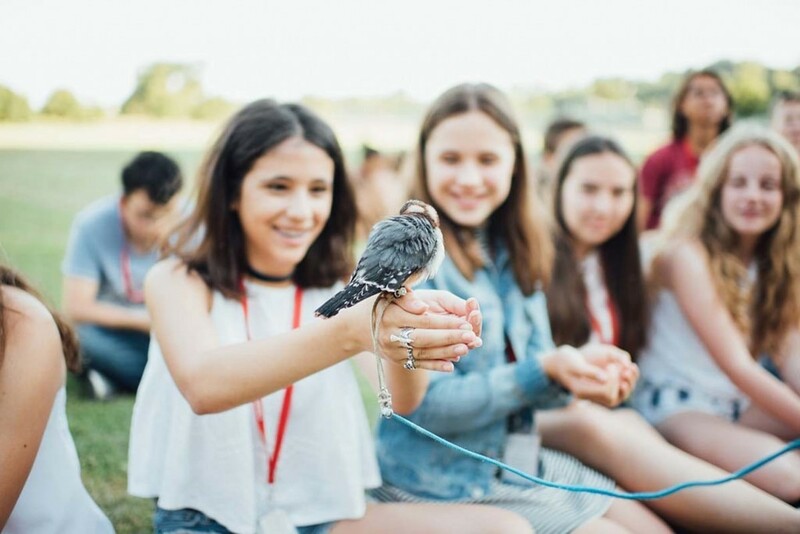 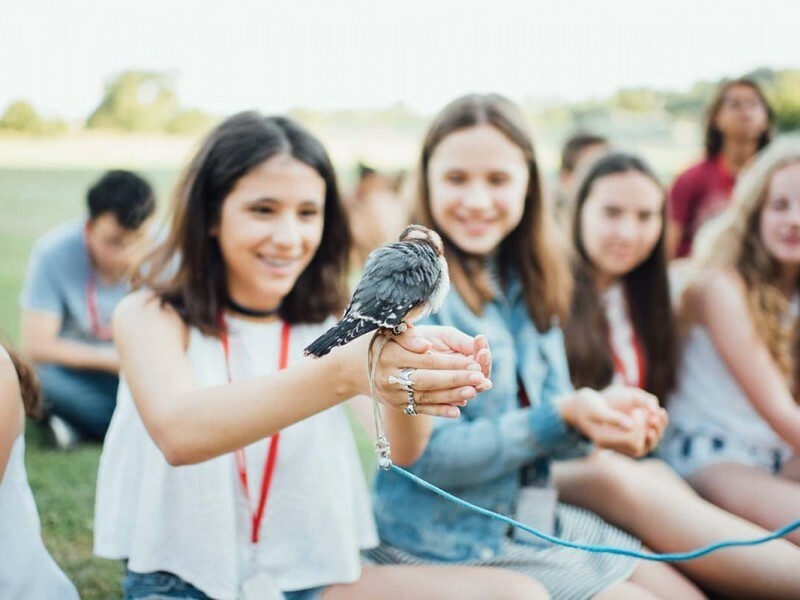 Fees are all inclusive, so there are no hidden charges for any of the full day options you can select to make your perfect summer camp schedule. 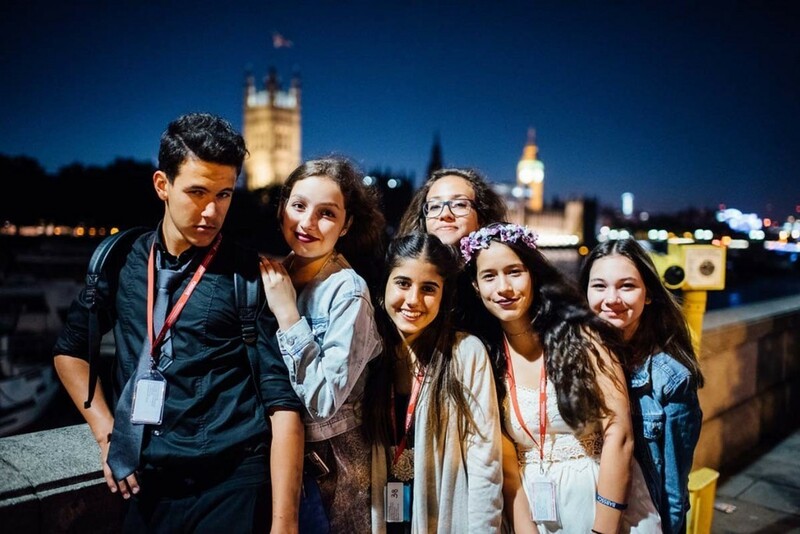 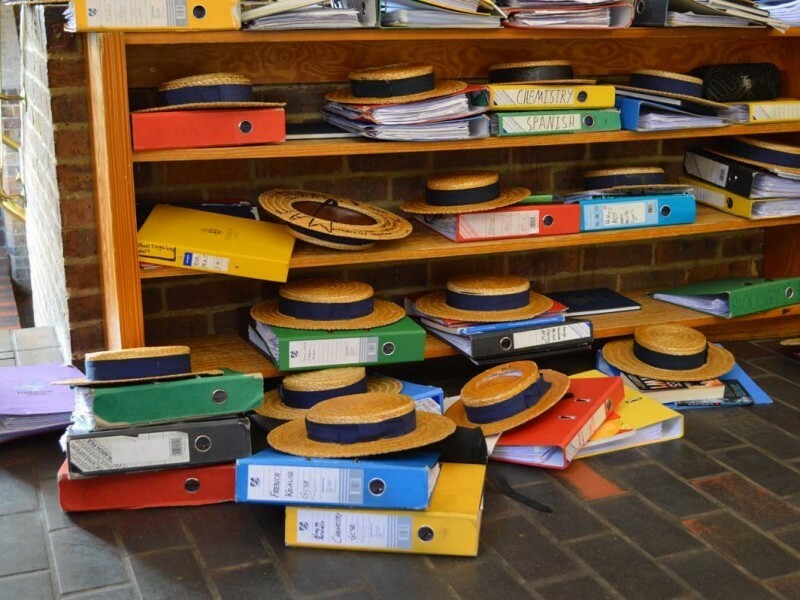 You may change your option choice(s) until 15th March by emailing summerschool@harrowschool.org.uk . 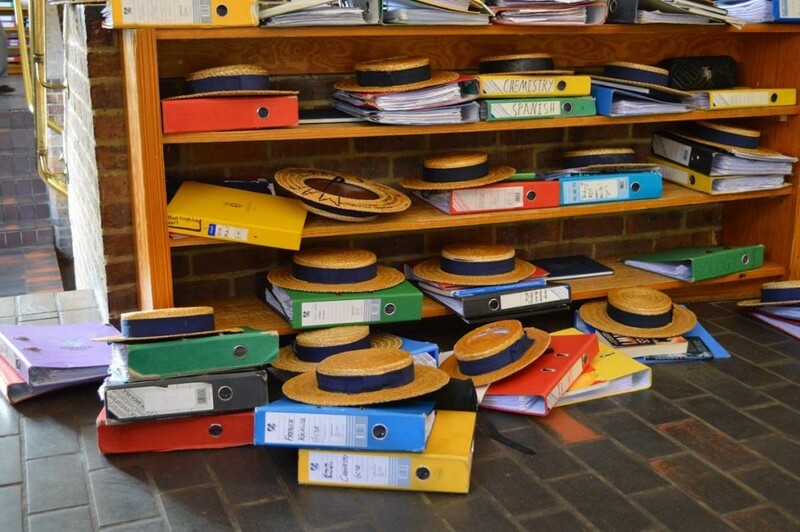 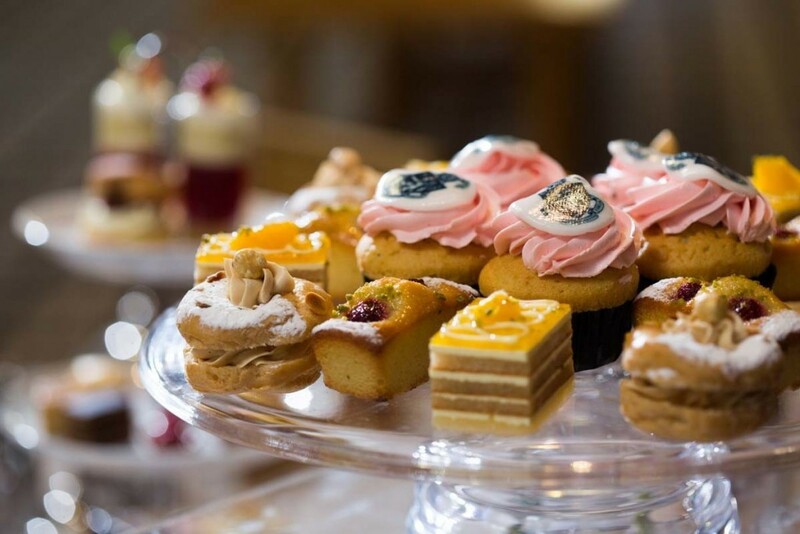 However, we cannot accept any changes after 15 March 2019. 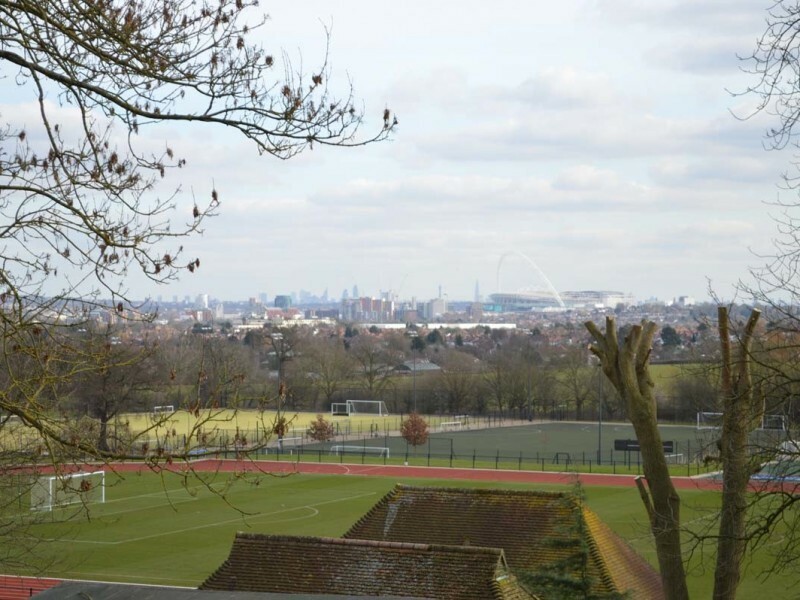 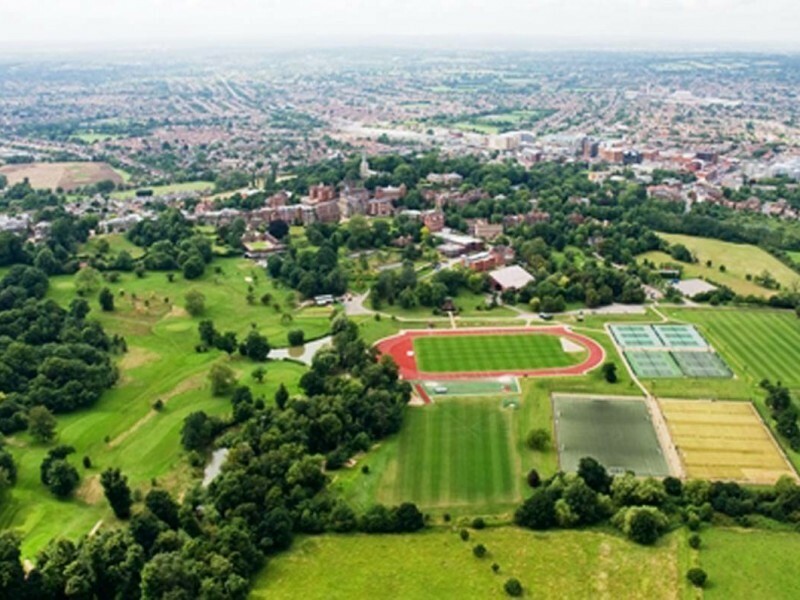 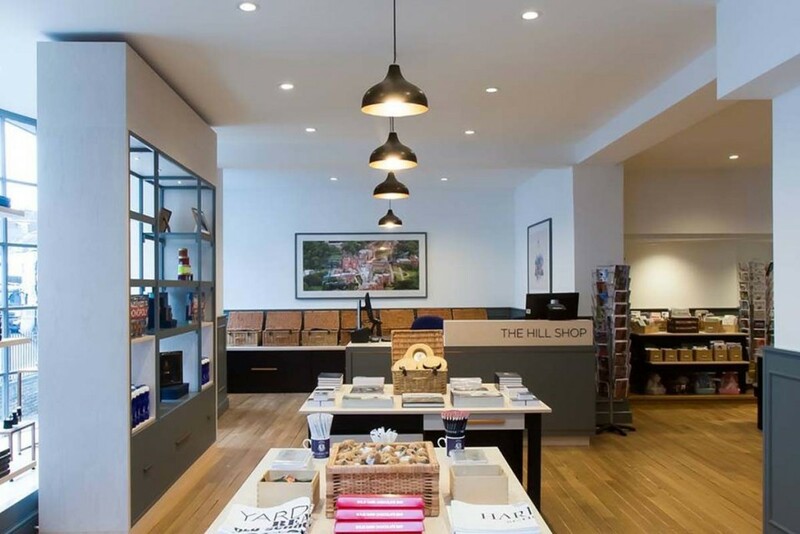 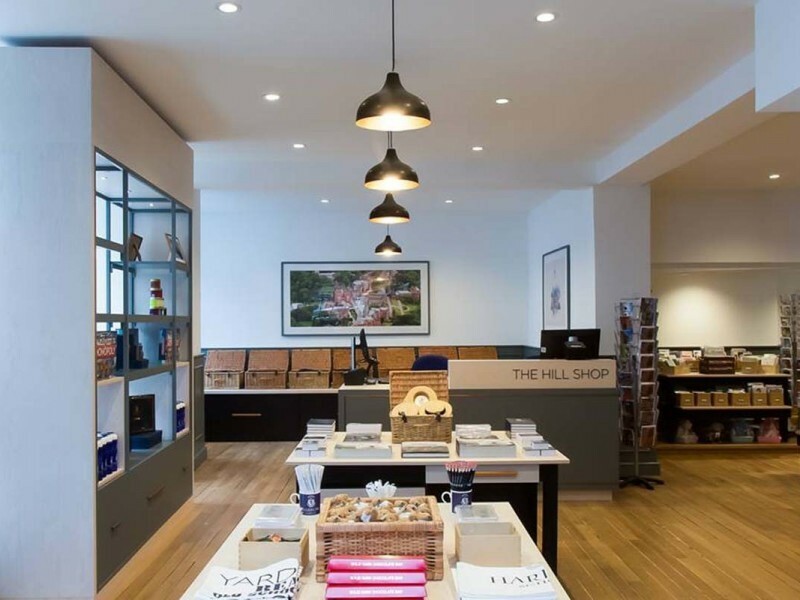 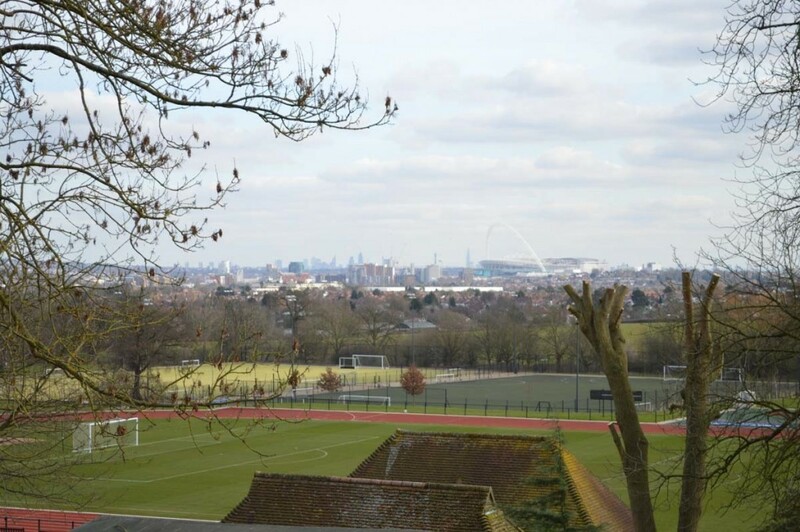 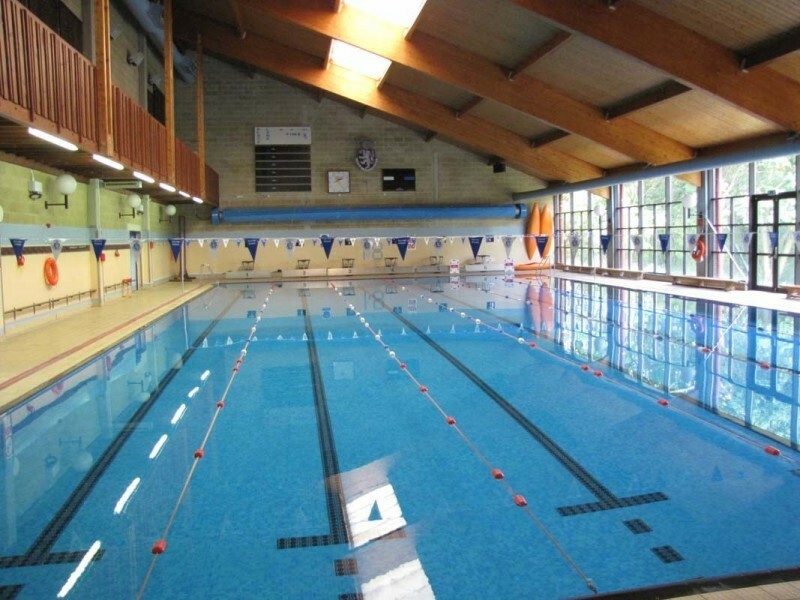 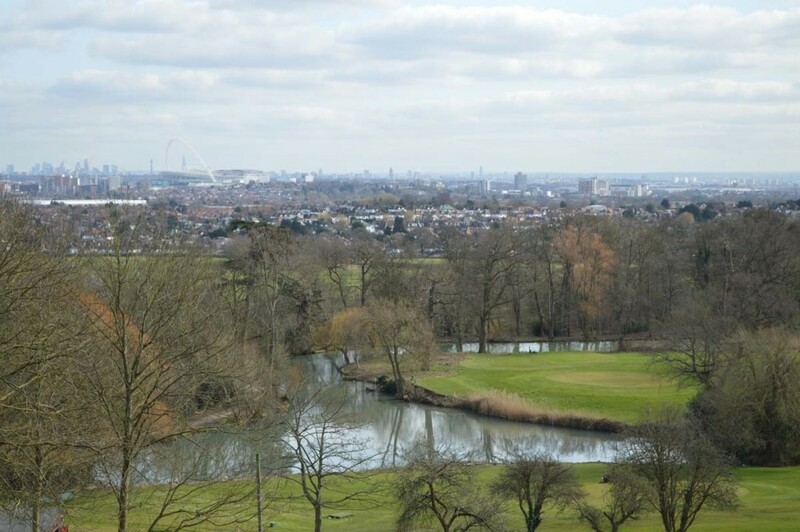 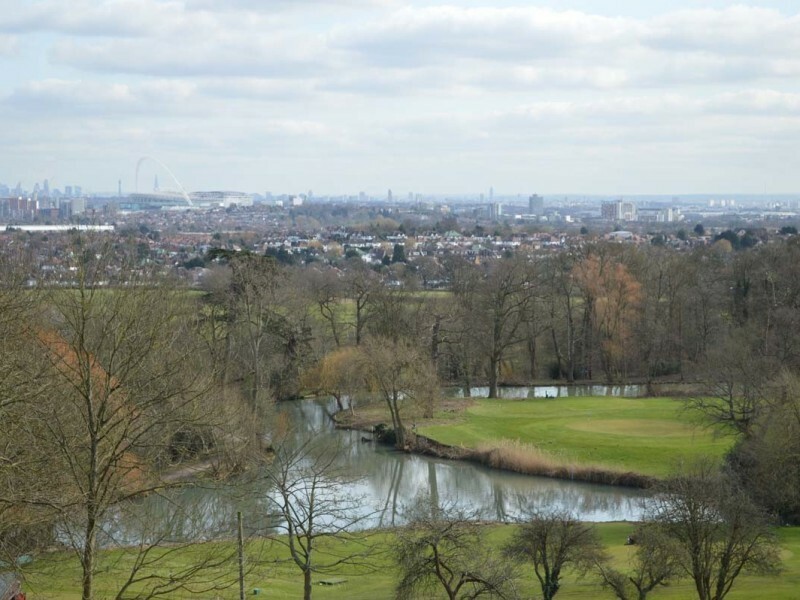 Harrow School is located just 15km north of central London in the beautiful village of Harrow on the Hill. 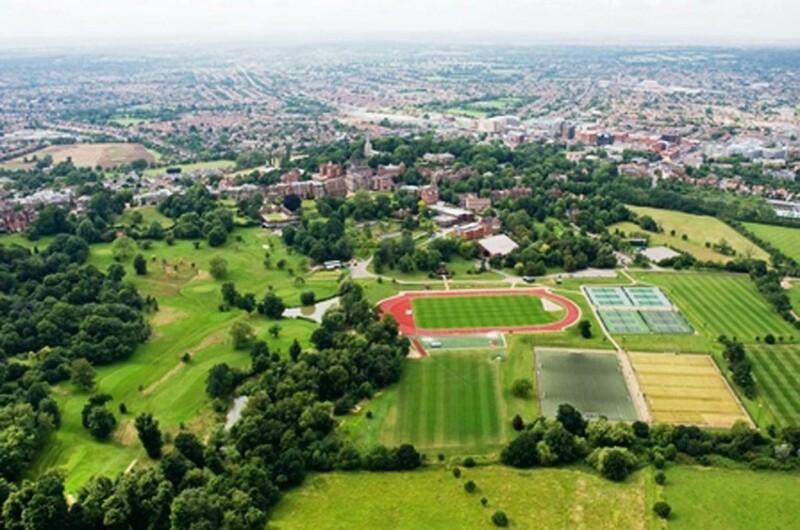 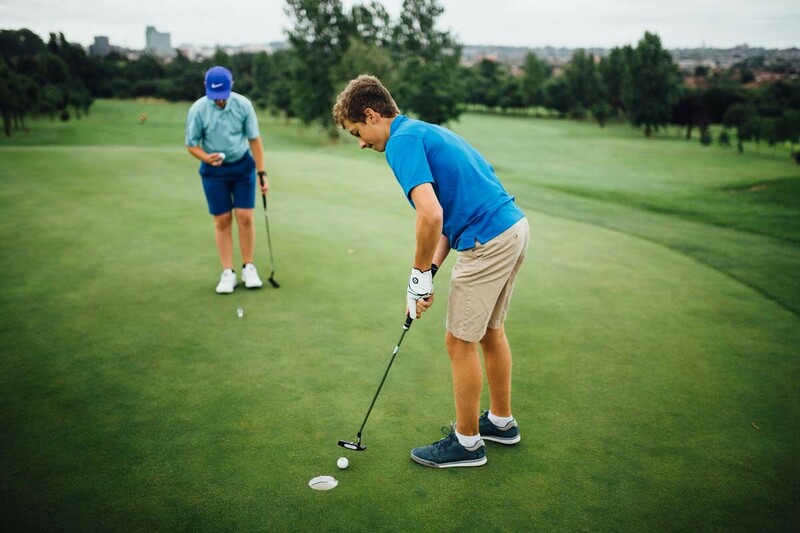 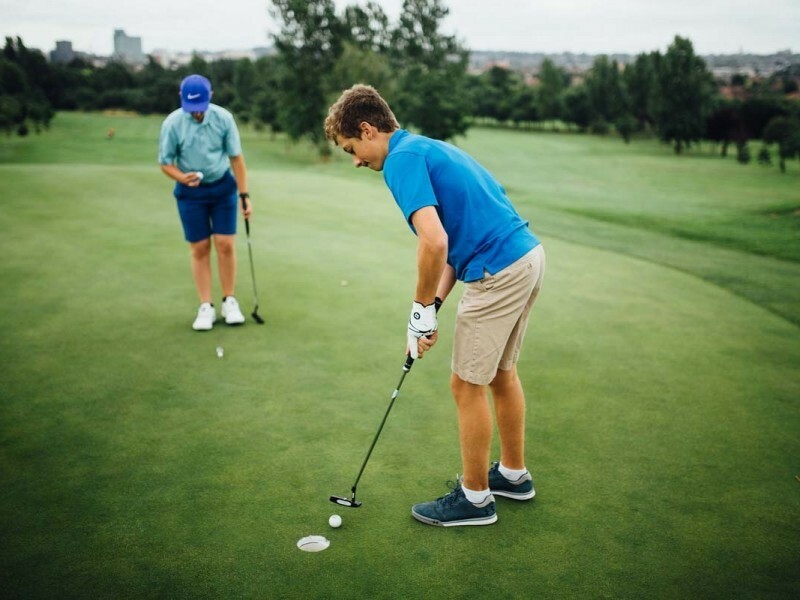 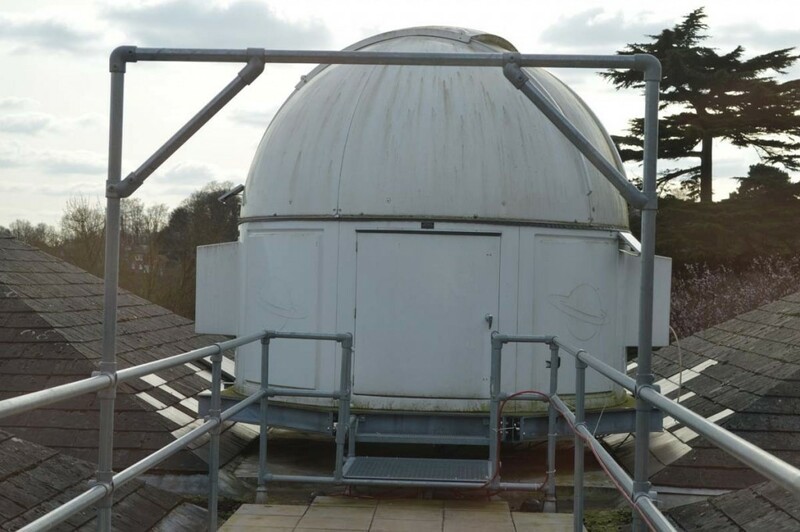 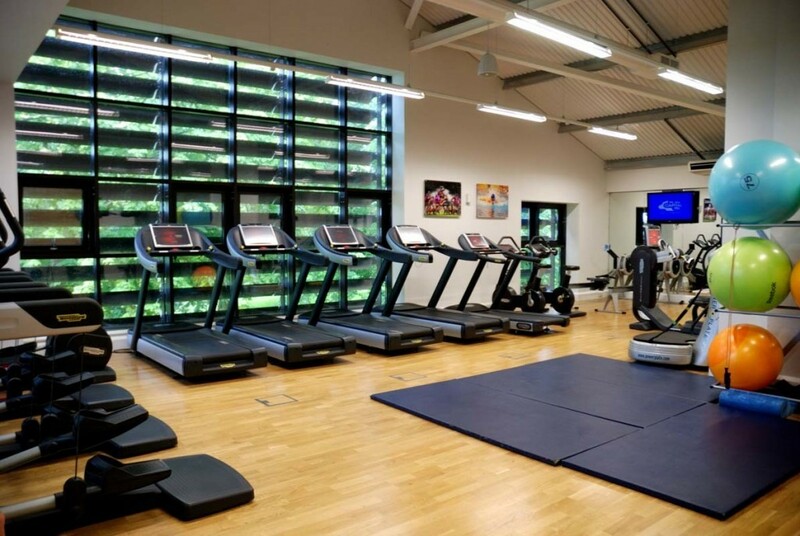 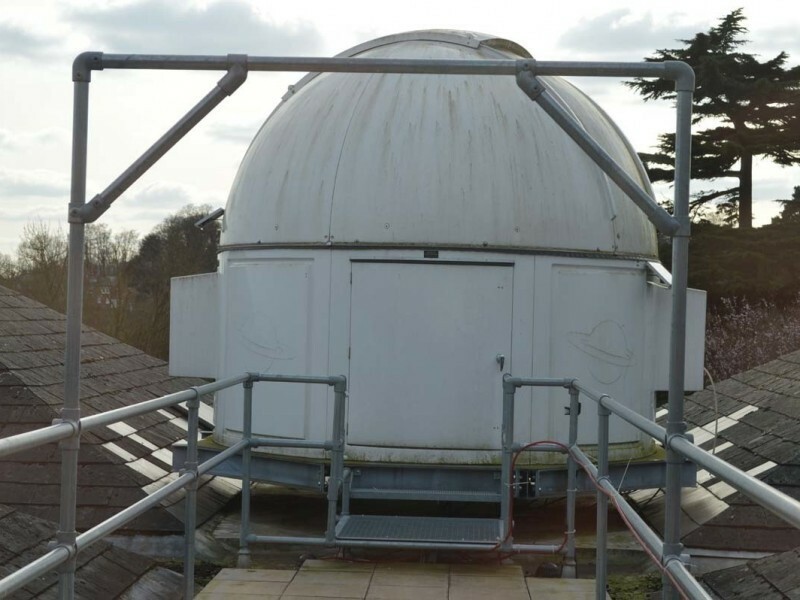 The School boasts 300 acres of grounds which includes six conservation areas, a registered park, a nine-hole golf course and even a working farm. 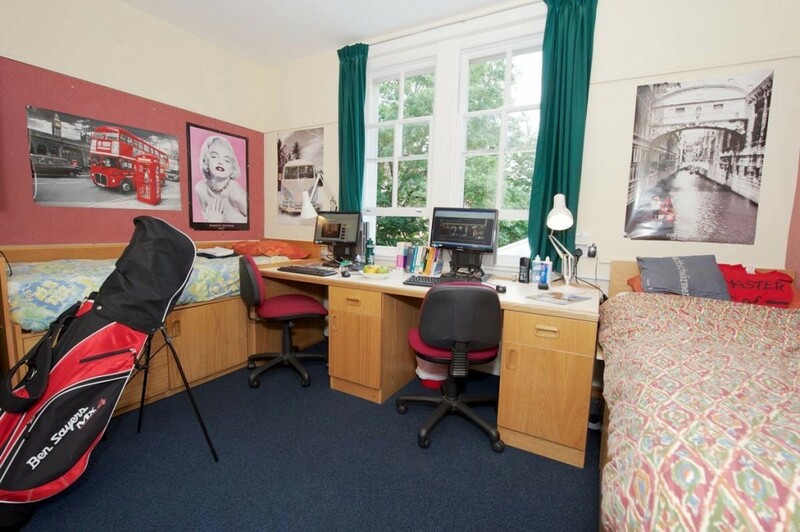 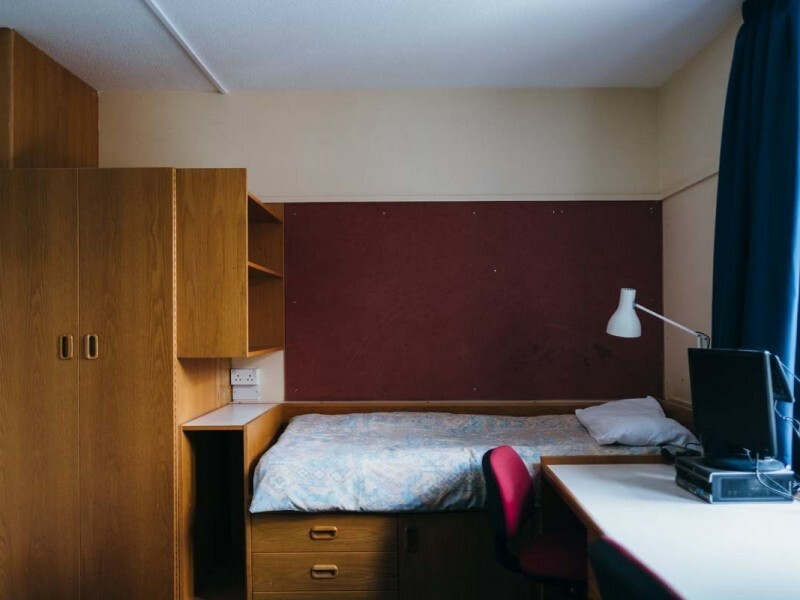 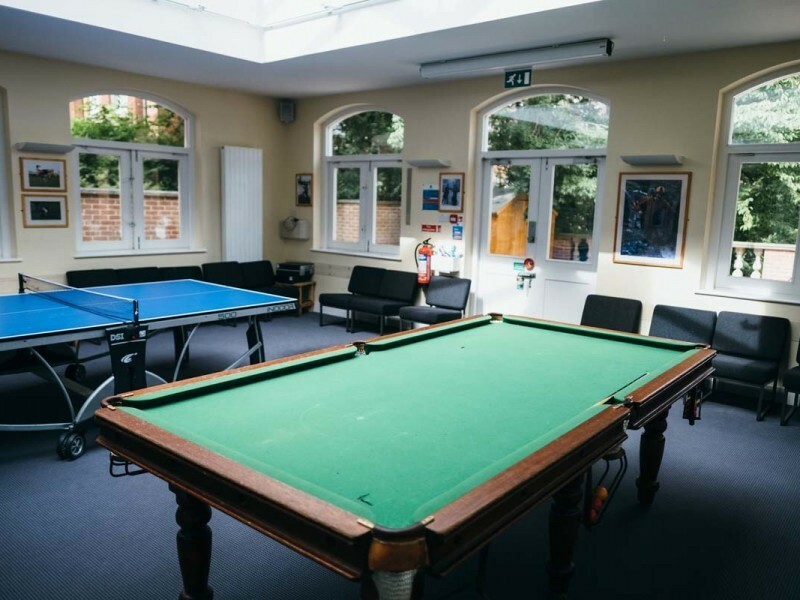 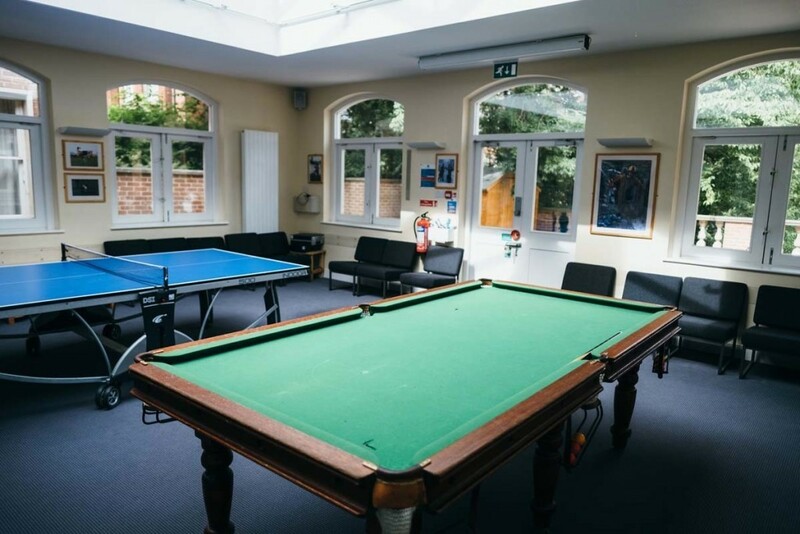 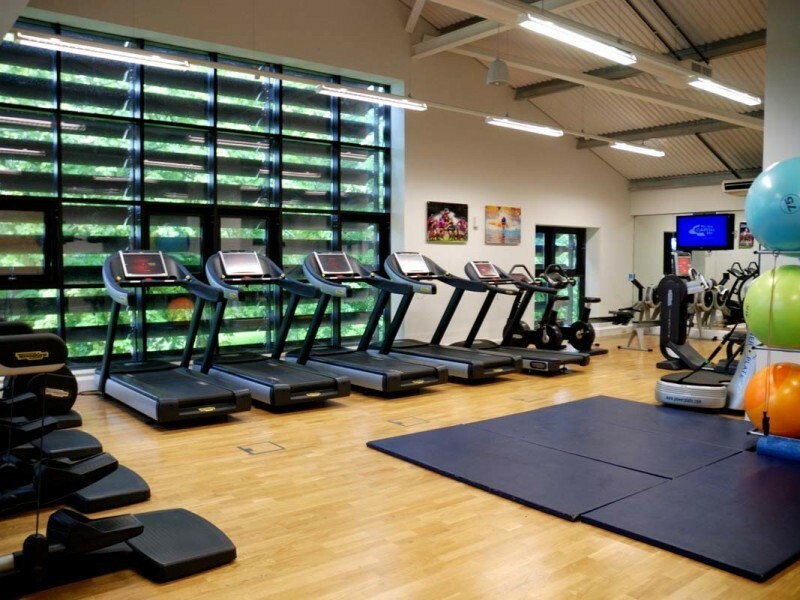 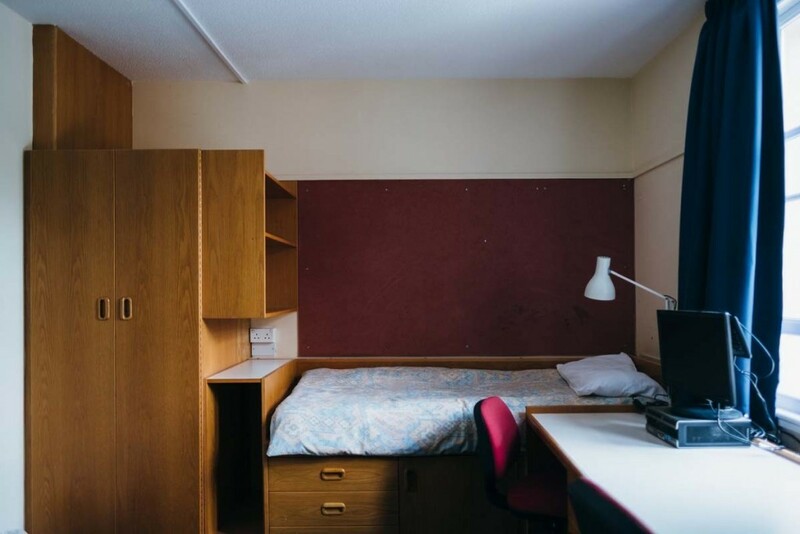 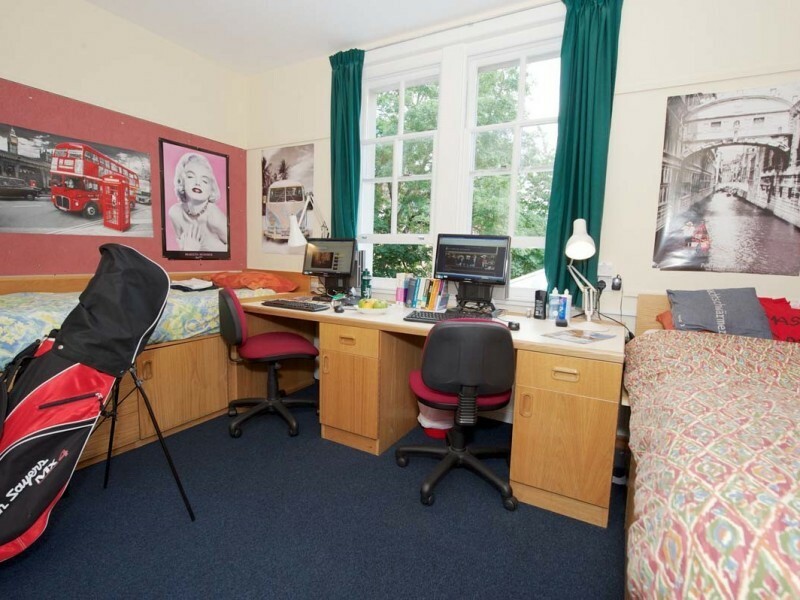 Students are accommodated in single or twin study bedrooms in a Harrow School boarding house.